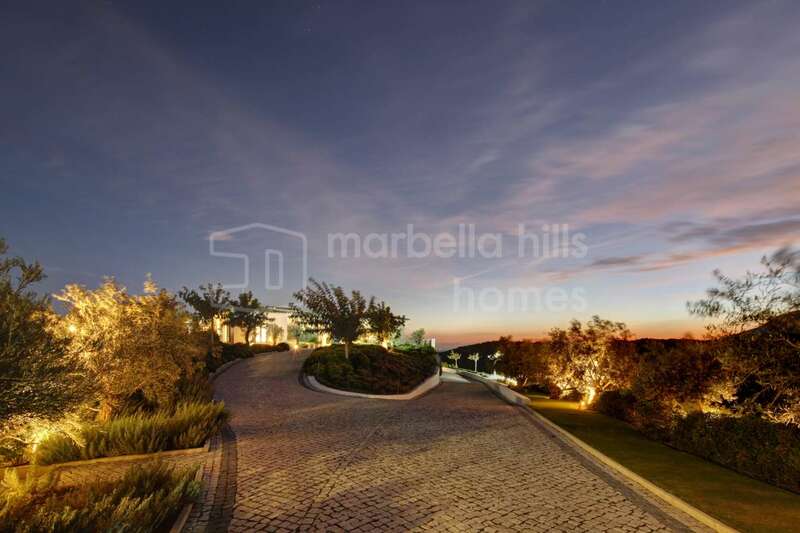 These sunsets, whilst always stunning, are not out of the ordinary when you’re resident in Marbella. 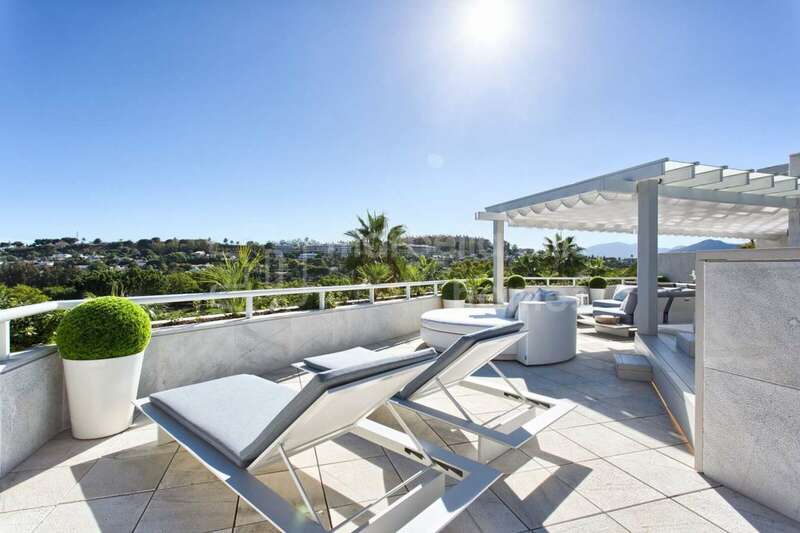 But how can you be sure of having one of the best views of a southern Spanish sunset when you’re buying a property in Marbella? 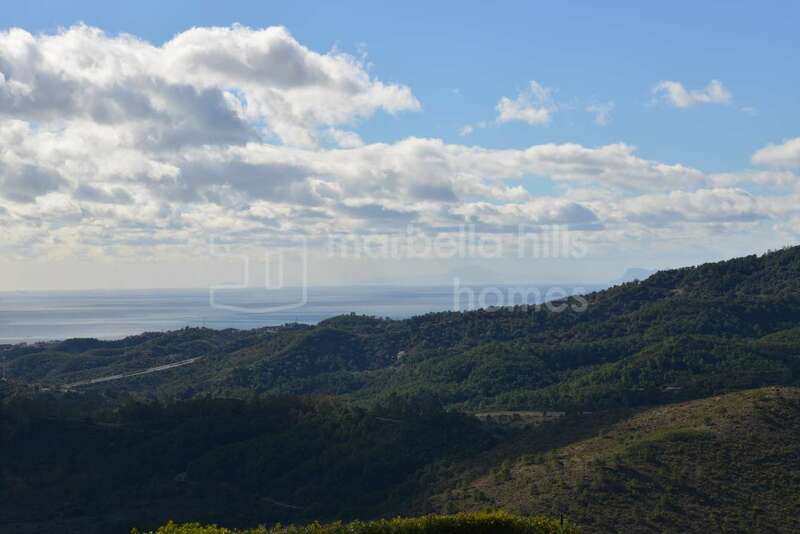 To answer that very question, we have dedicated one of our website pages to properties with panoramic views for sale. 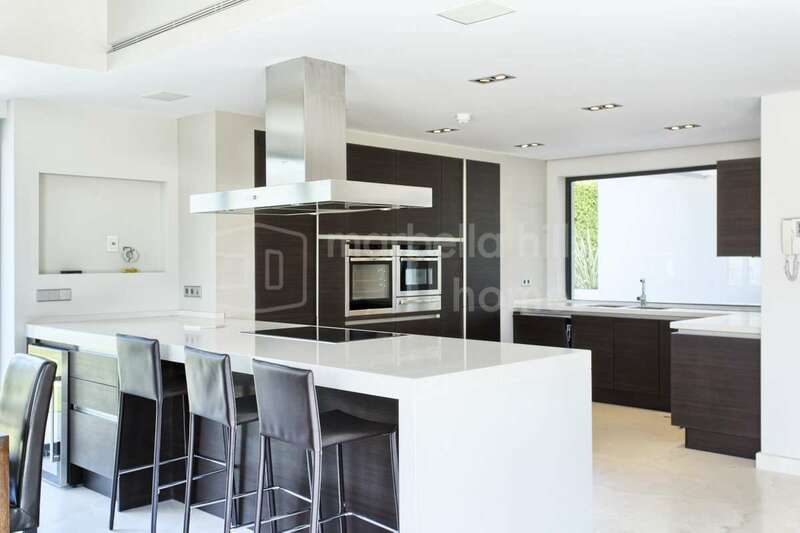 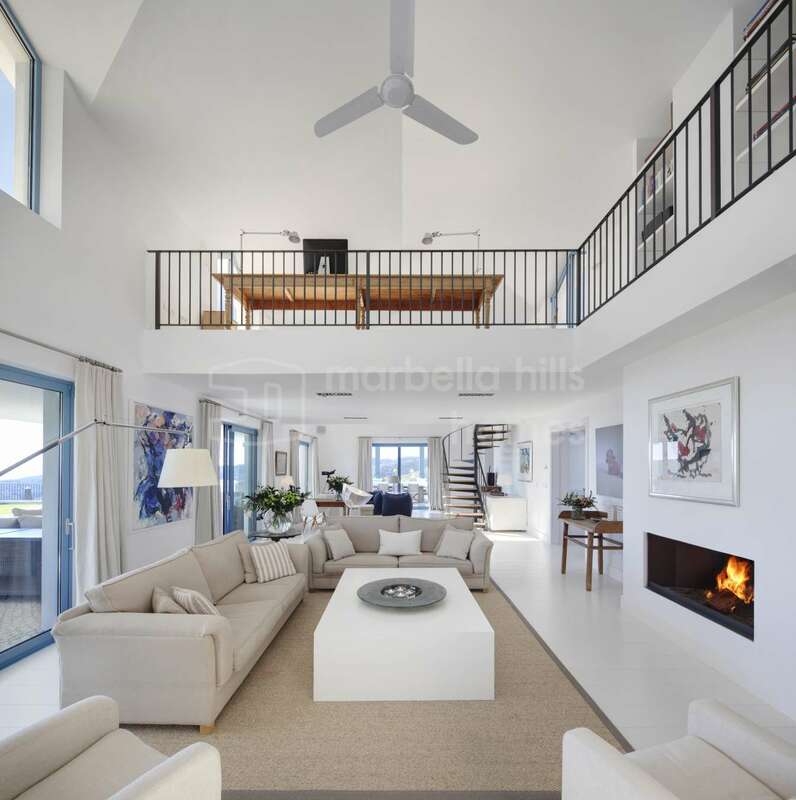 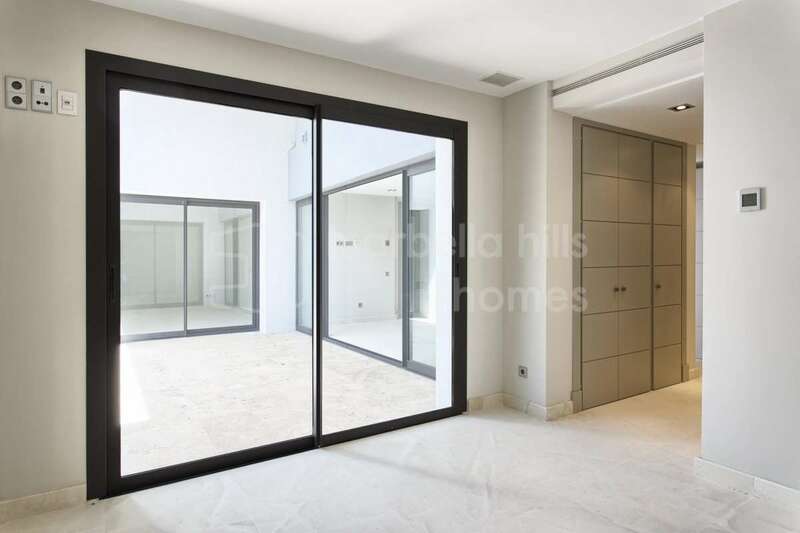 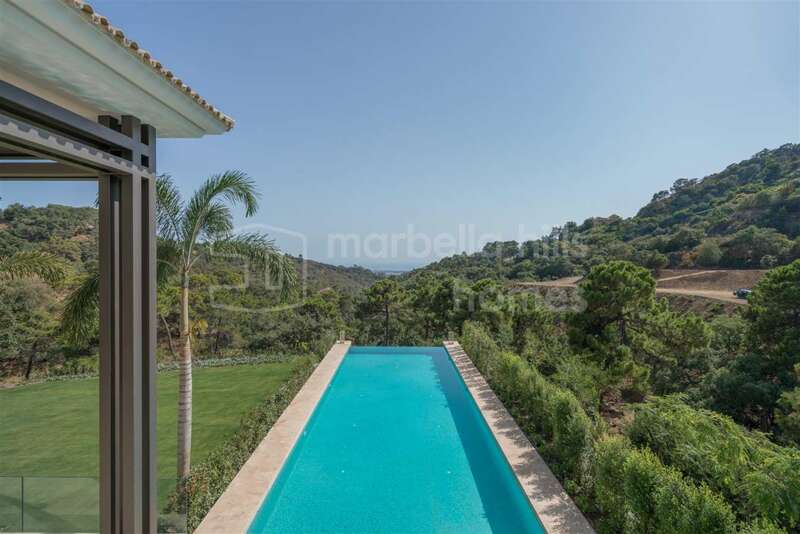 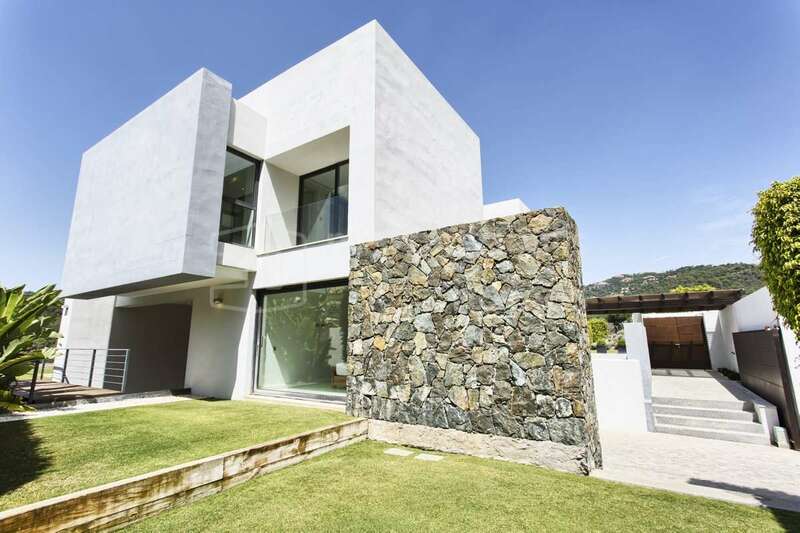 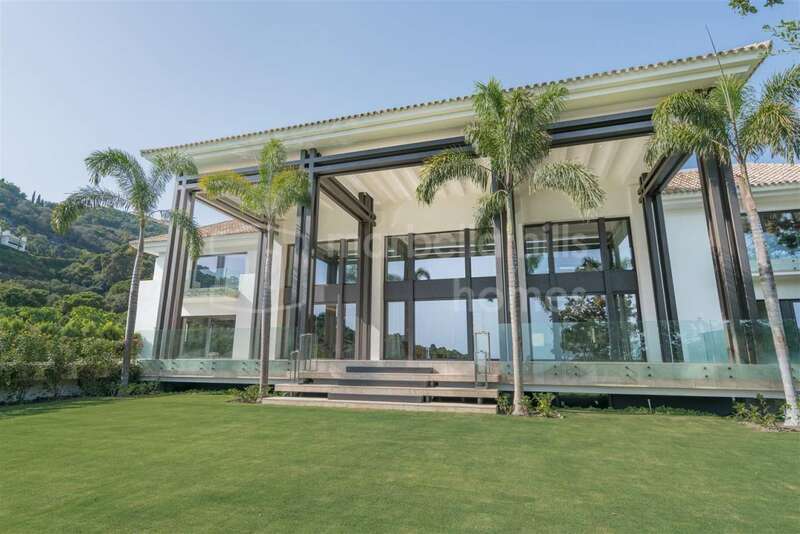 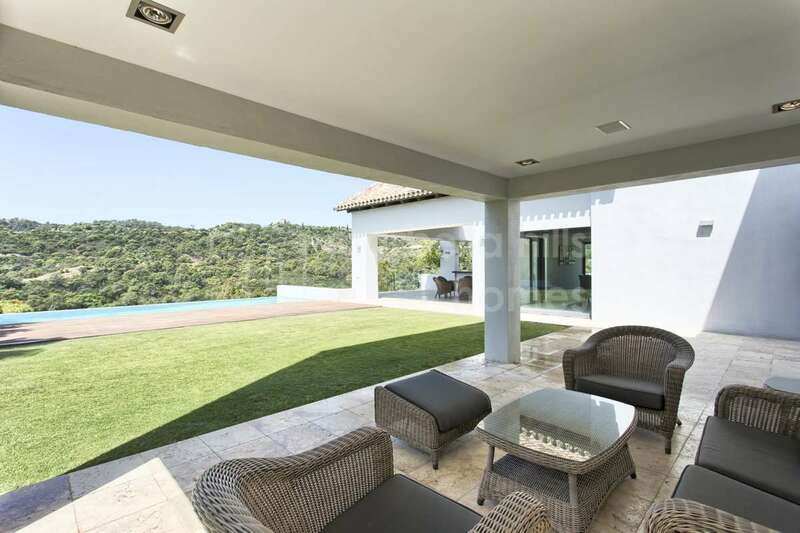 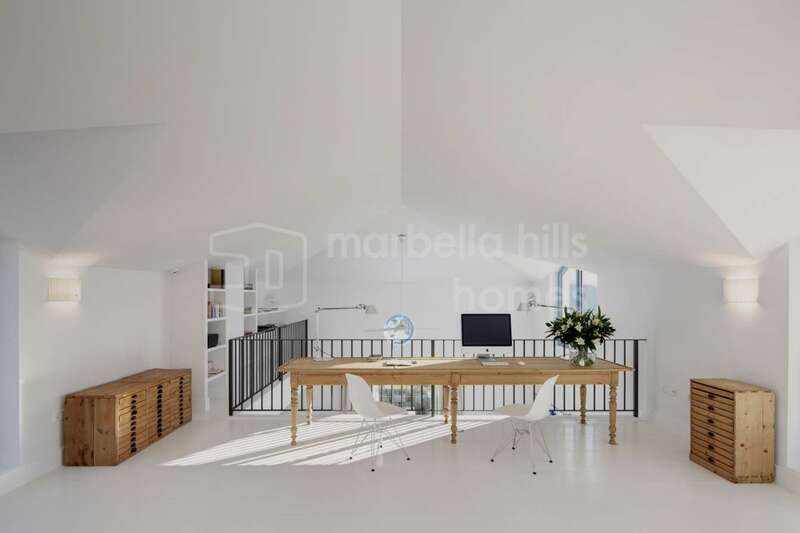 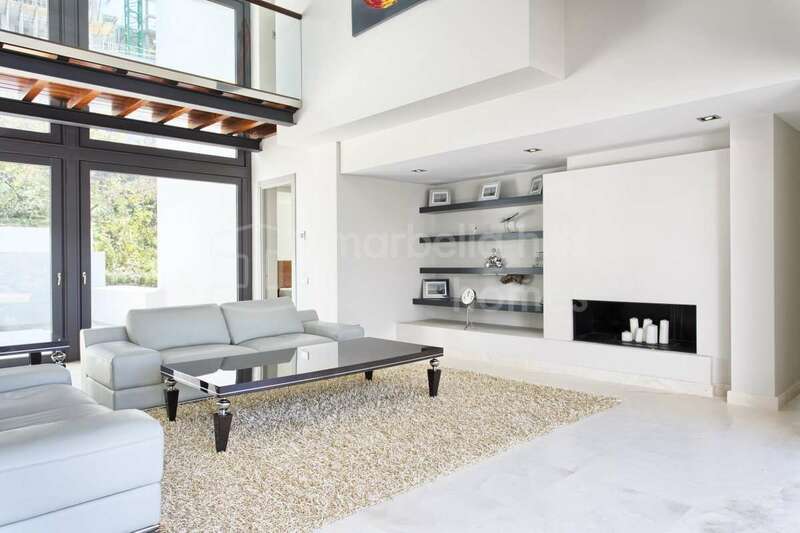 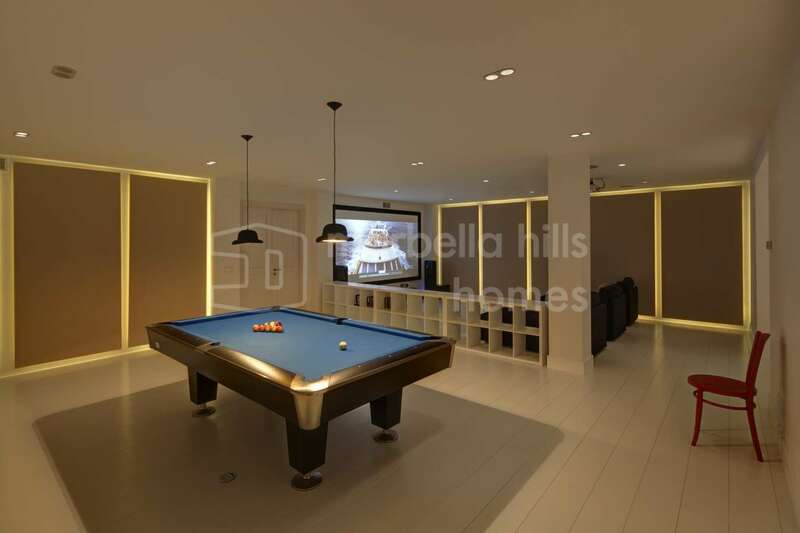 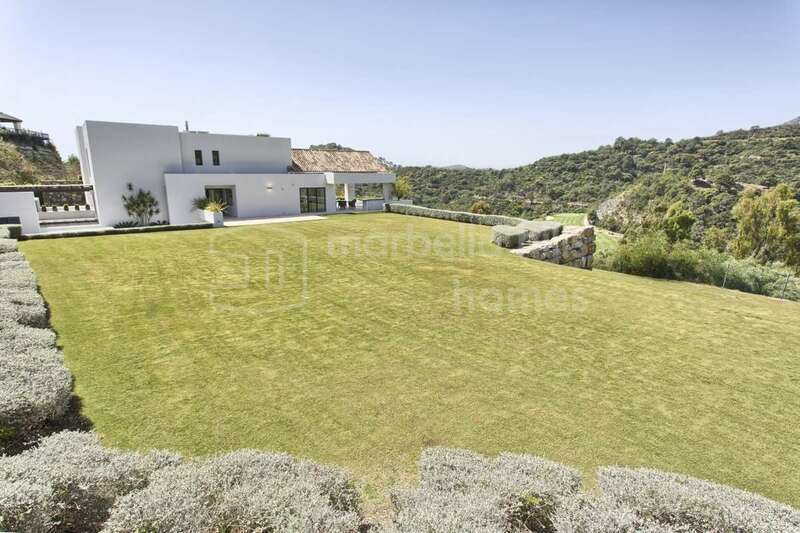 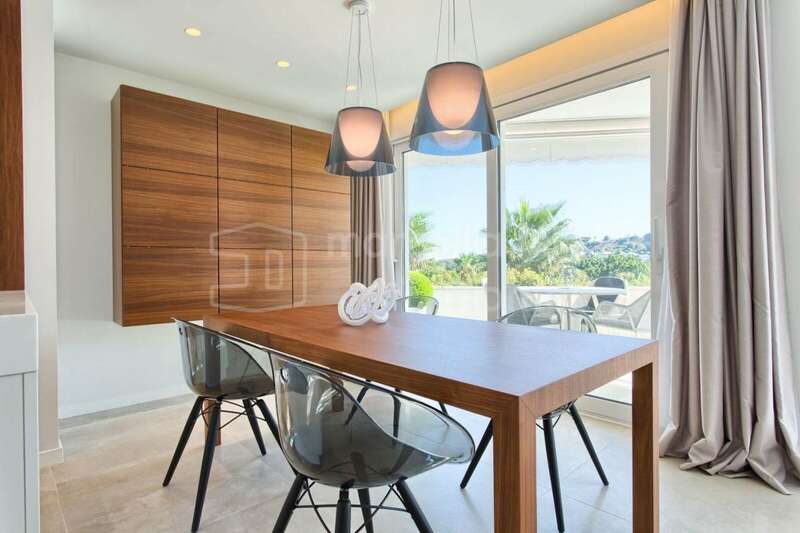 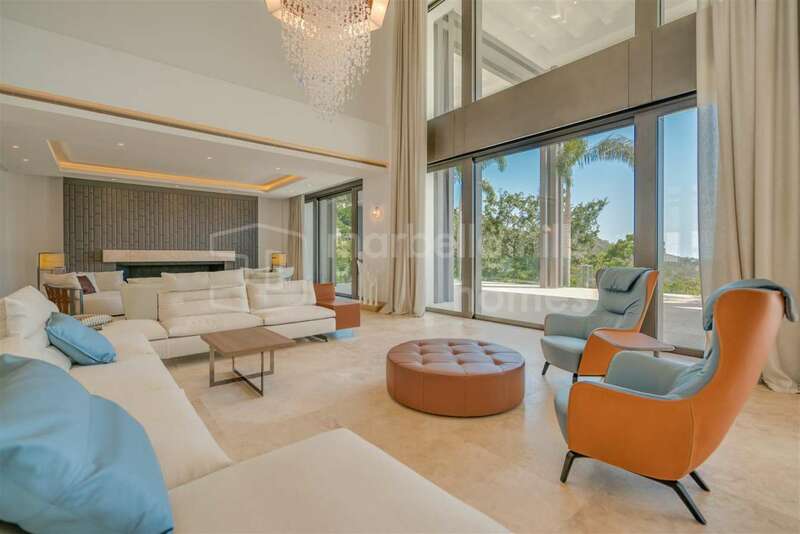 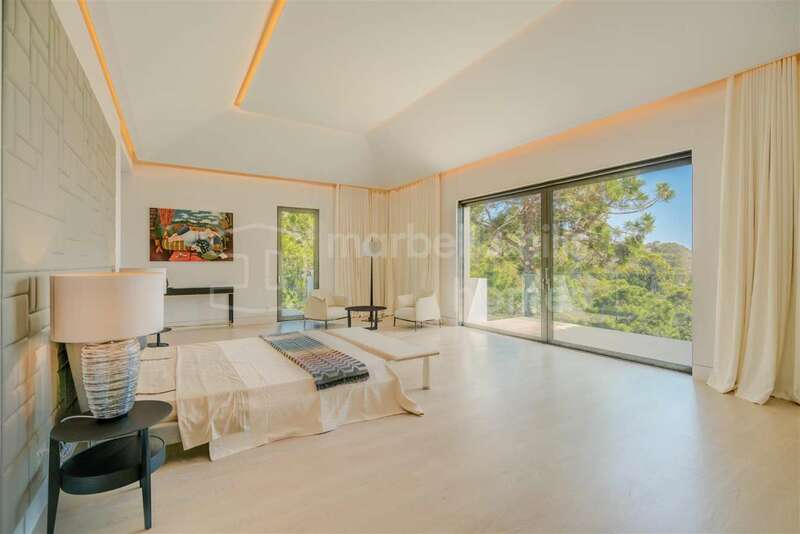 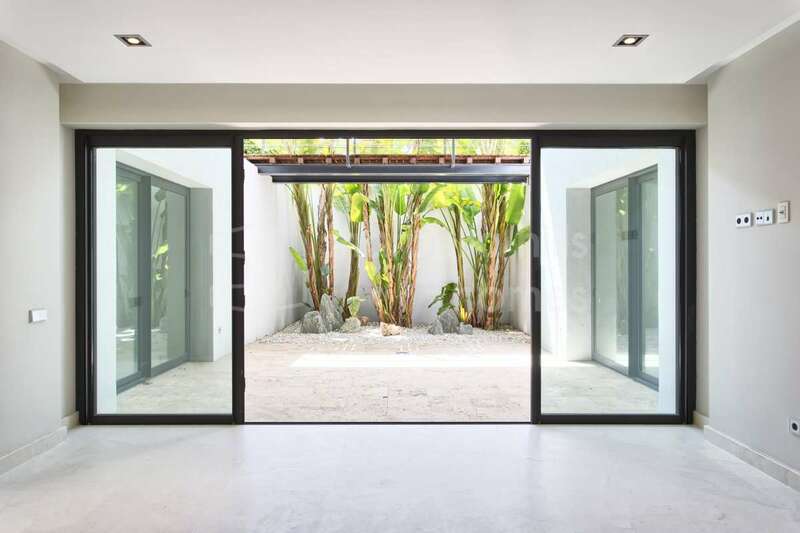 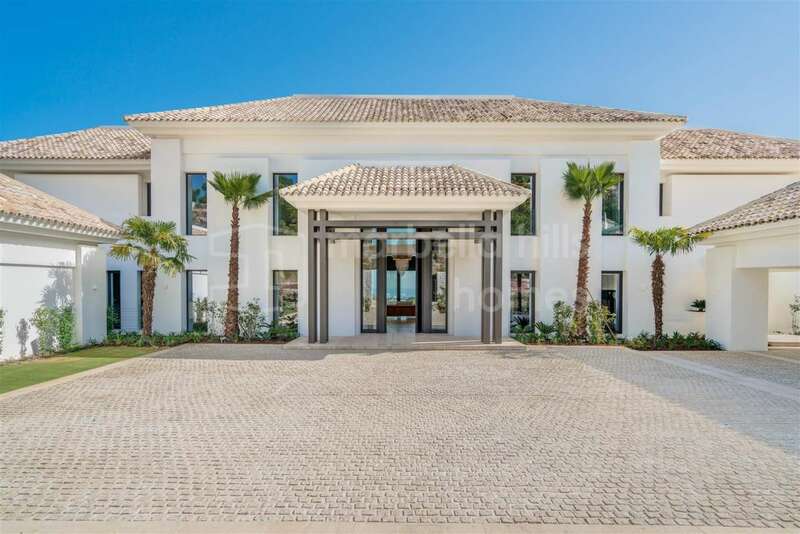 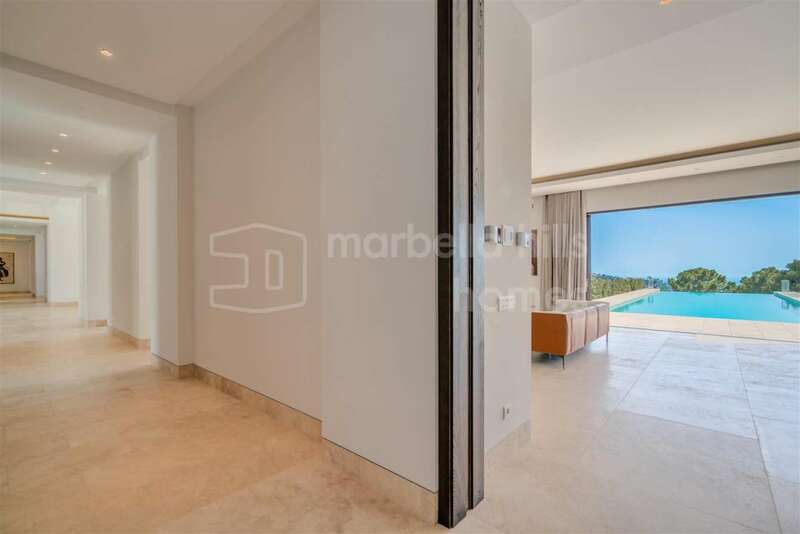 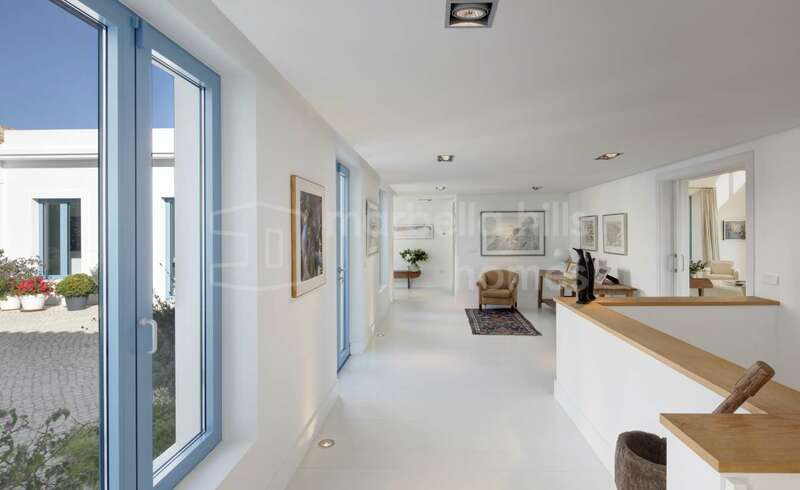 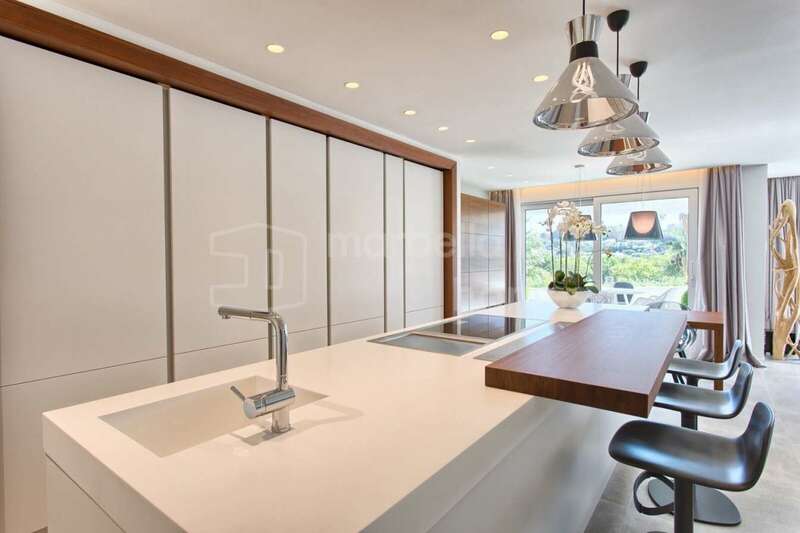 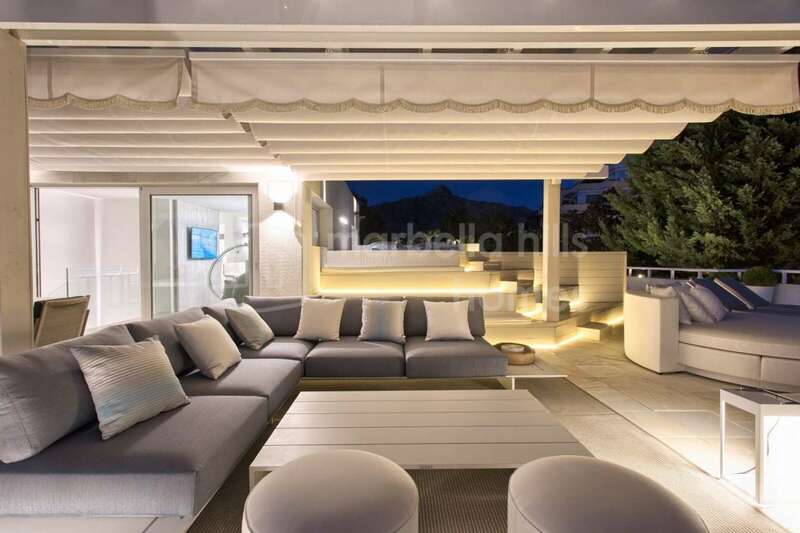 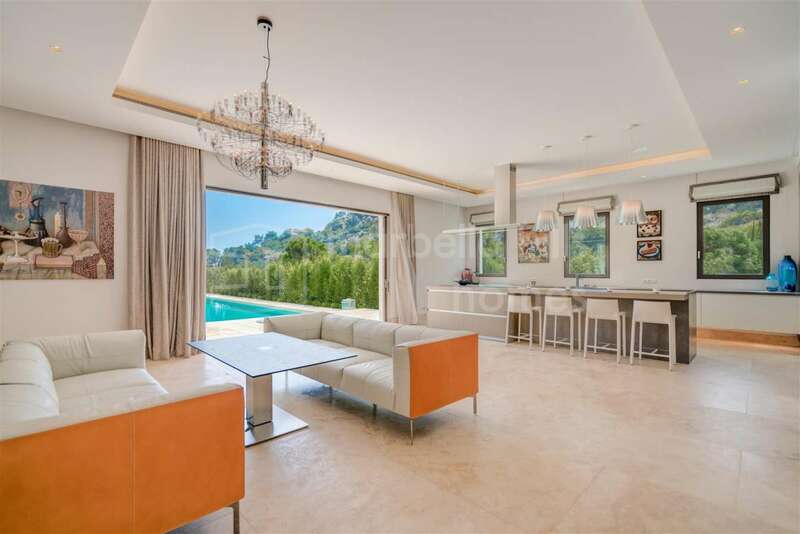 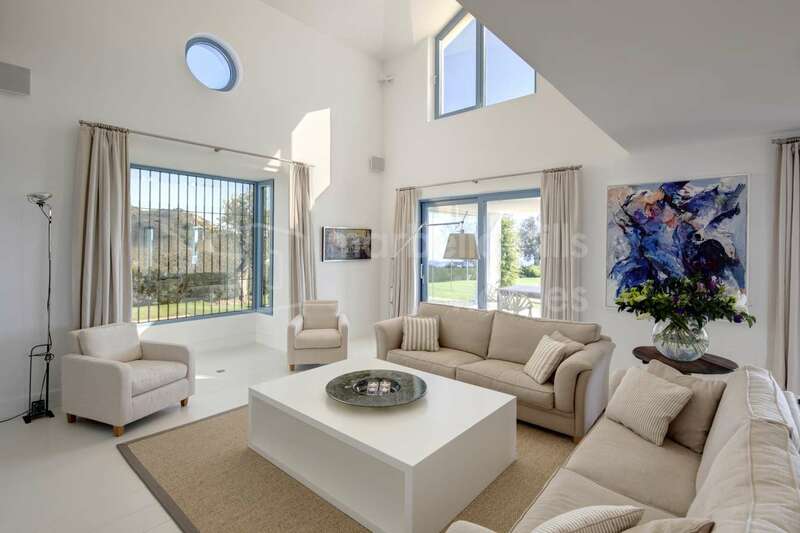 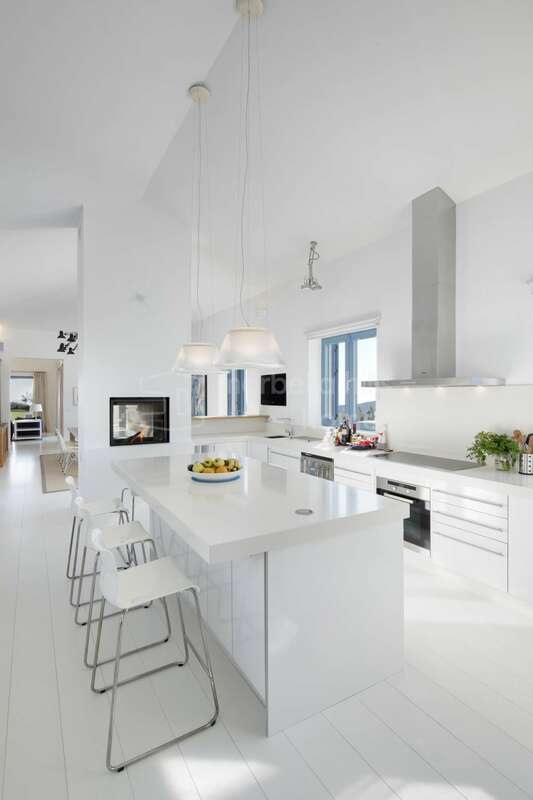 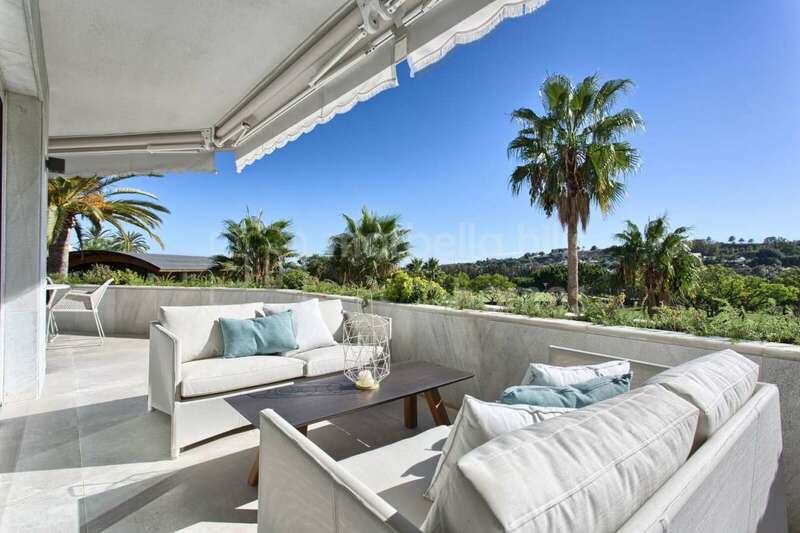 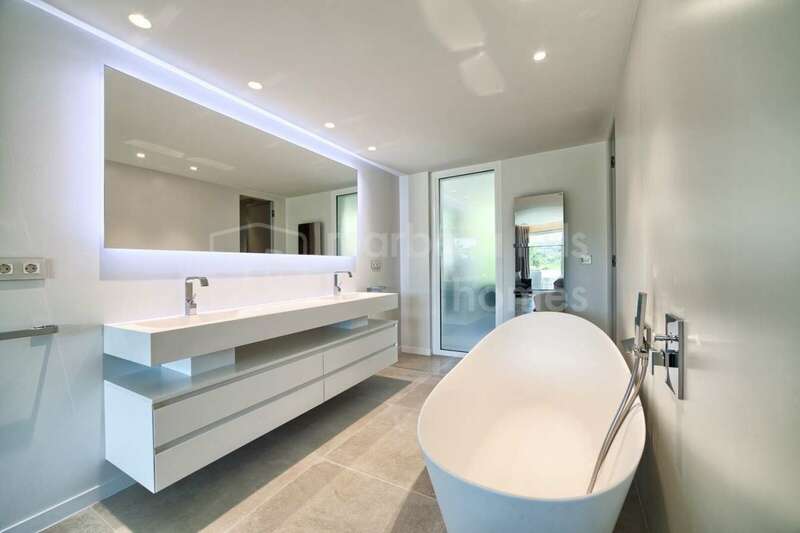 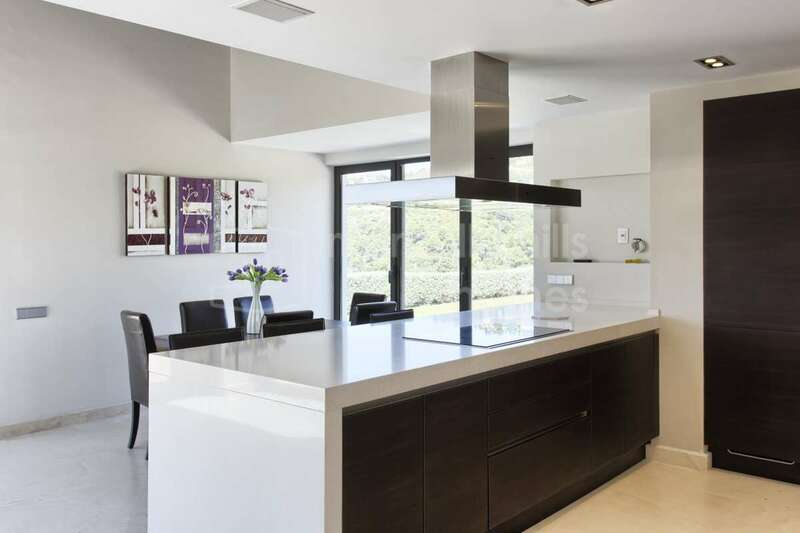 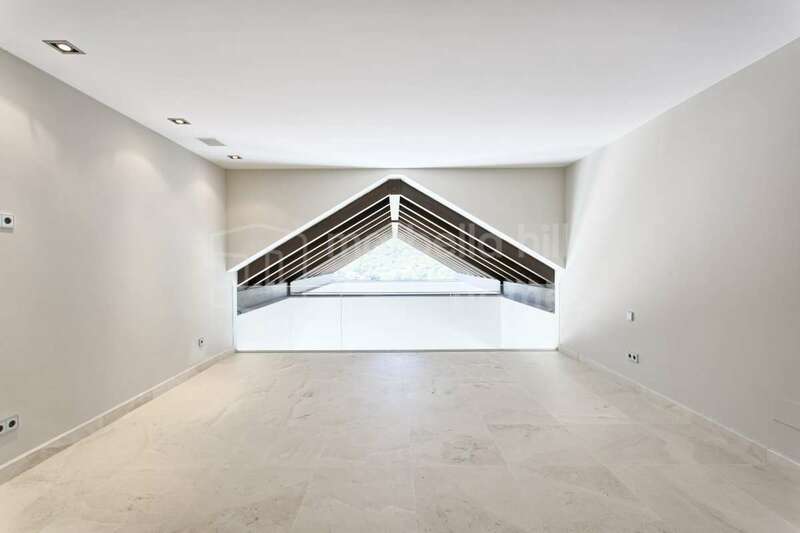 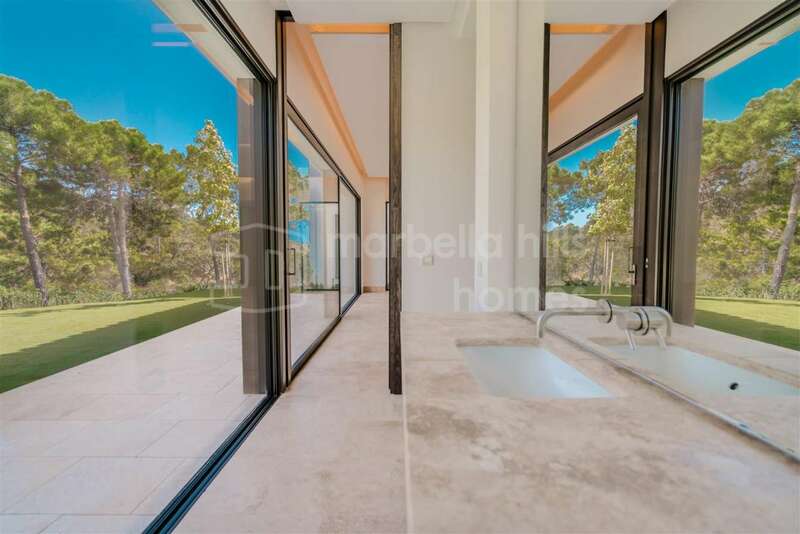 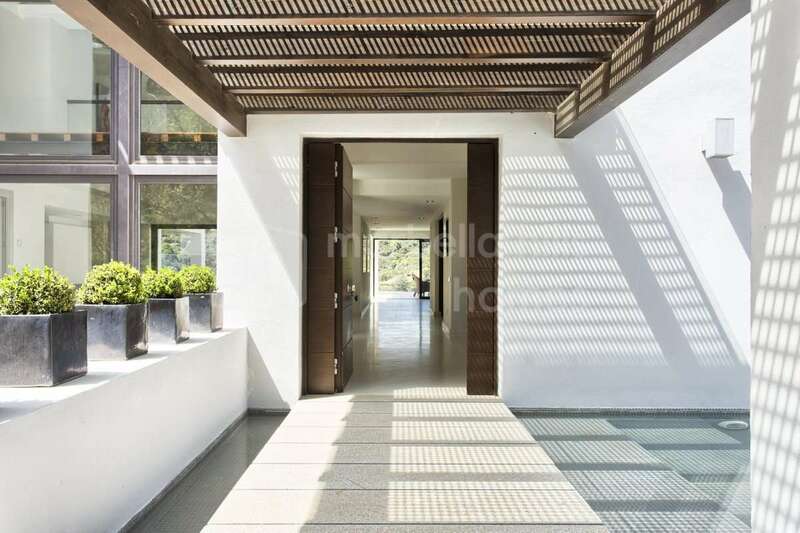 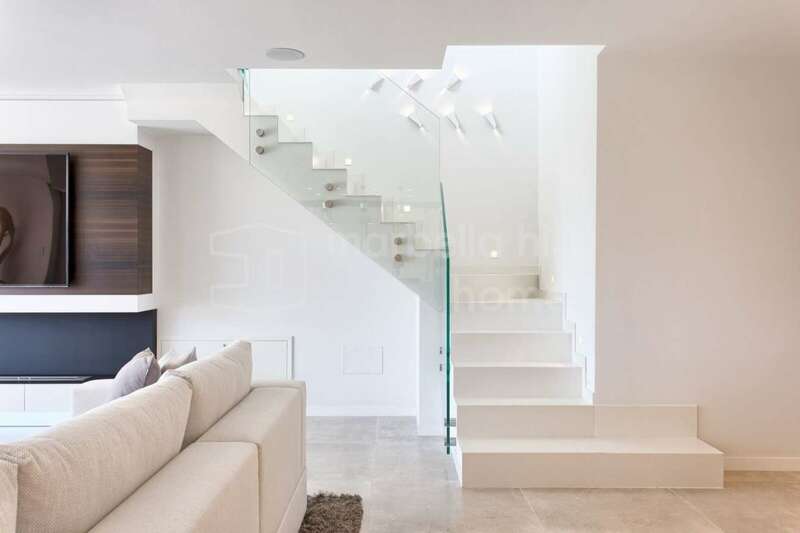 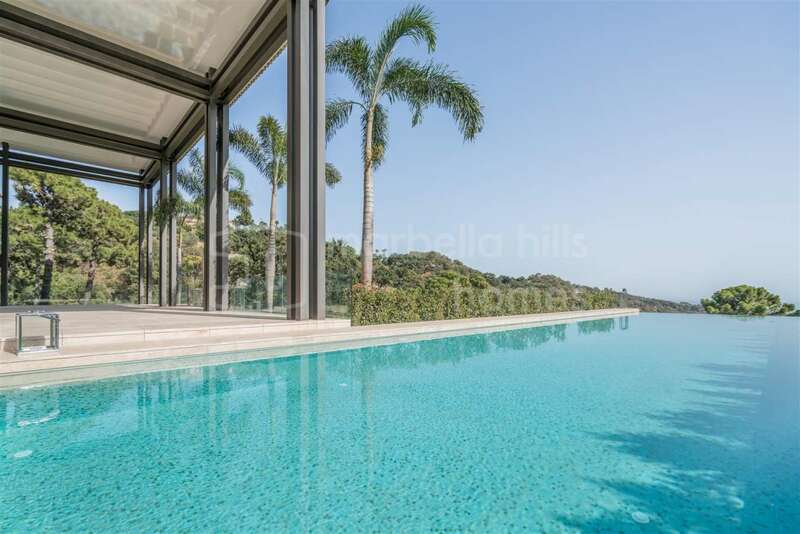 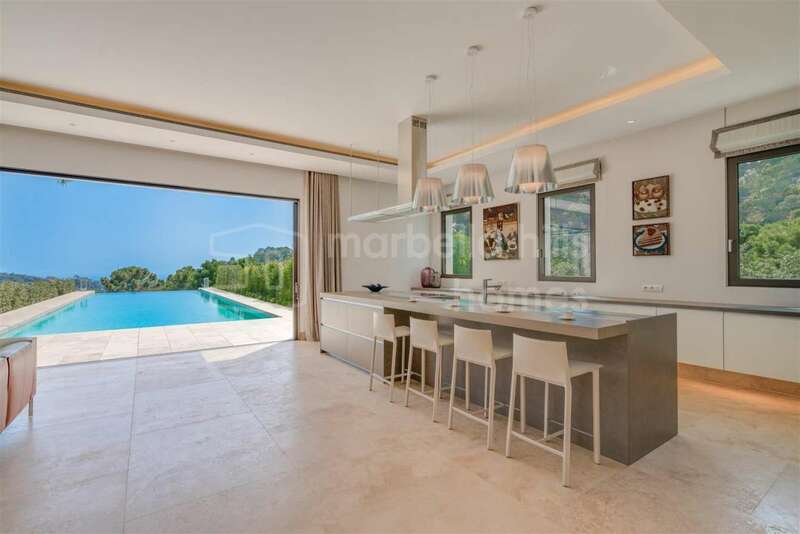 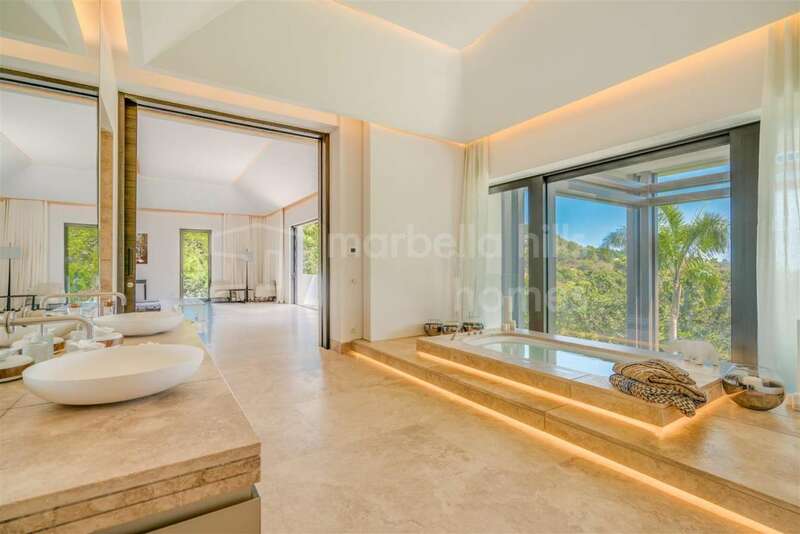 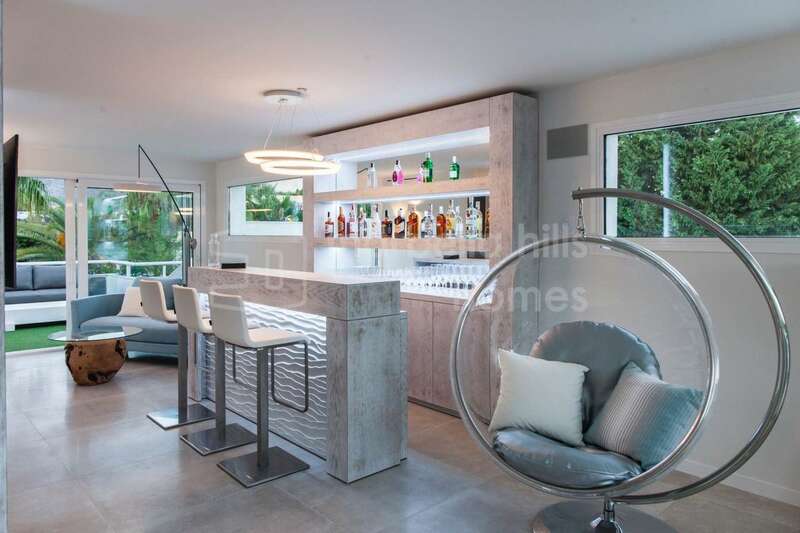 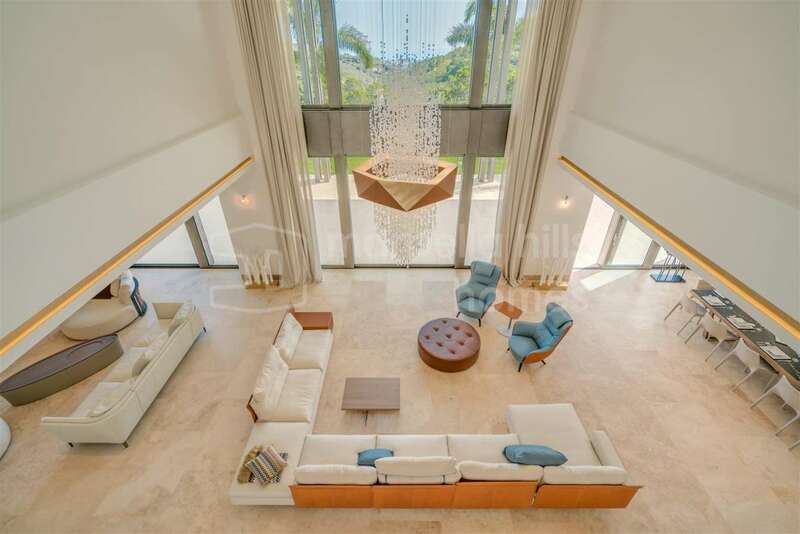 A very exclusive example of the one of the properties offered is this contemporary villa in Monte Mayor, Benahavís. 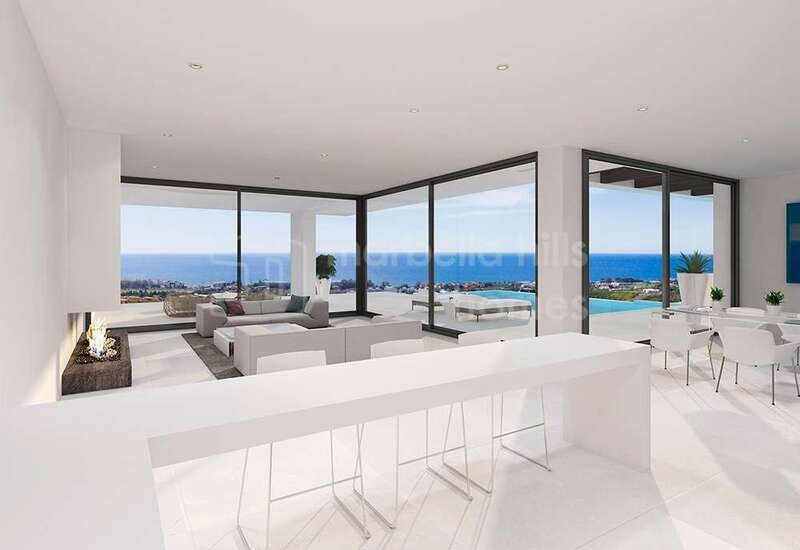 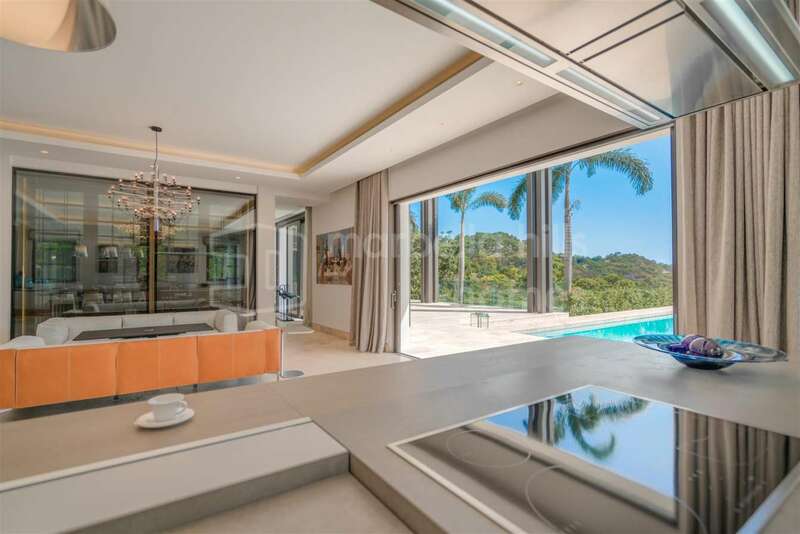 The four-bedroom, four-bathroom residence on a 2,810m2 plot enjoys a position that makes the most of majestic sea and mountain views. 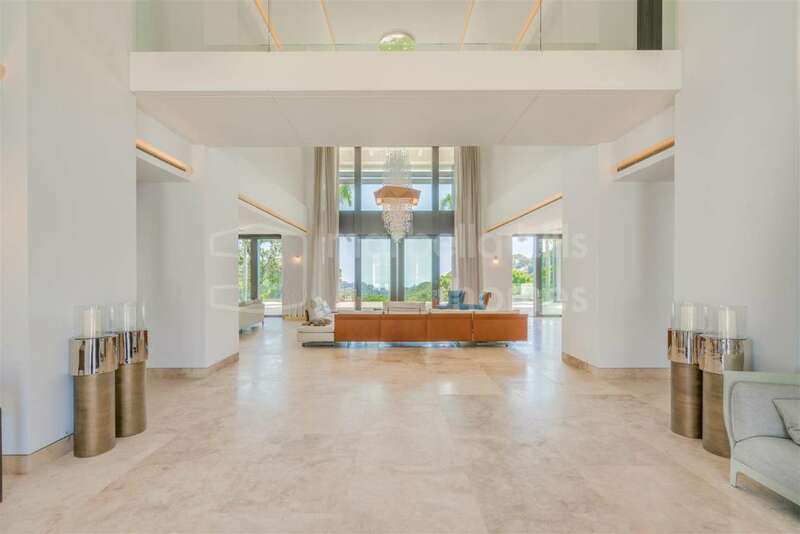 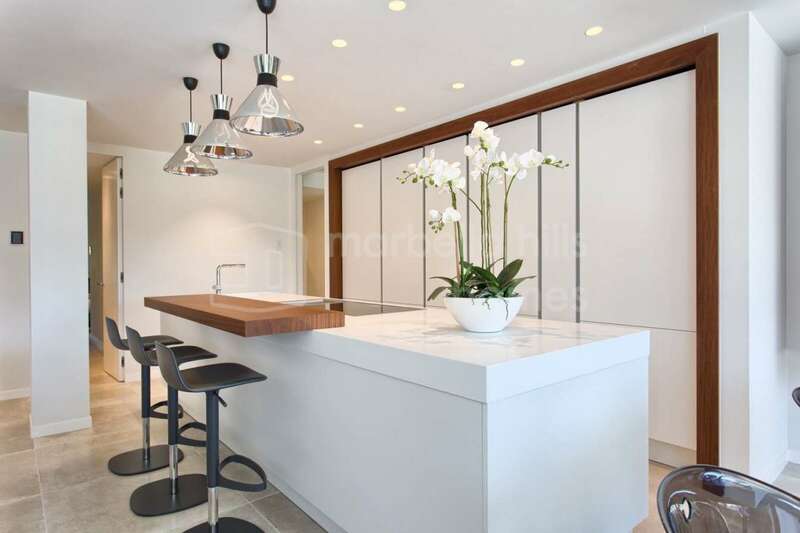 Its exceptional architectural styling makes it a home of distinction, and as one may imagine this property has every modern amenity included, from private swimming pool to electric blinds. 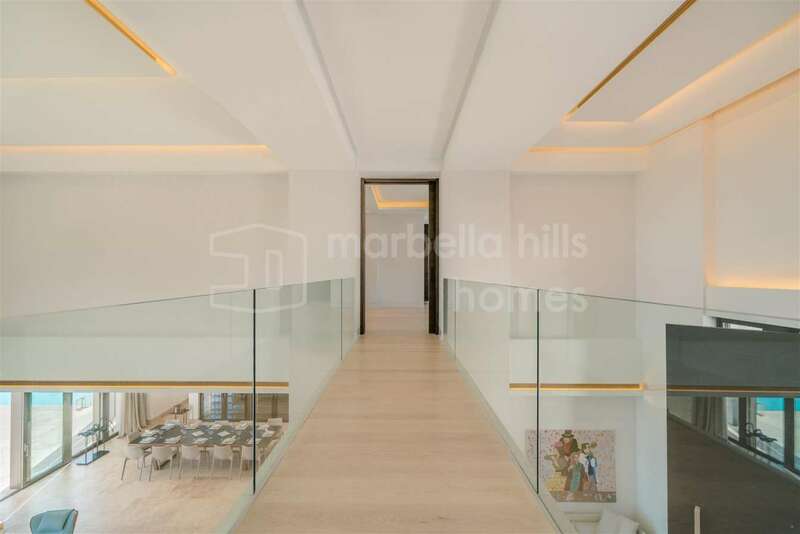 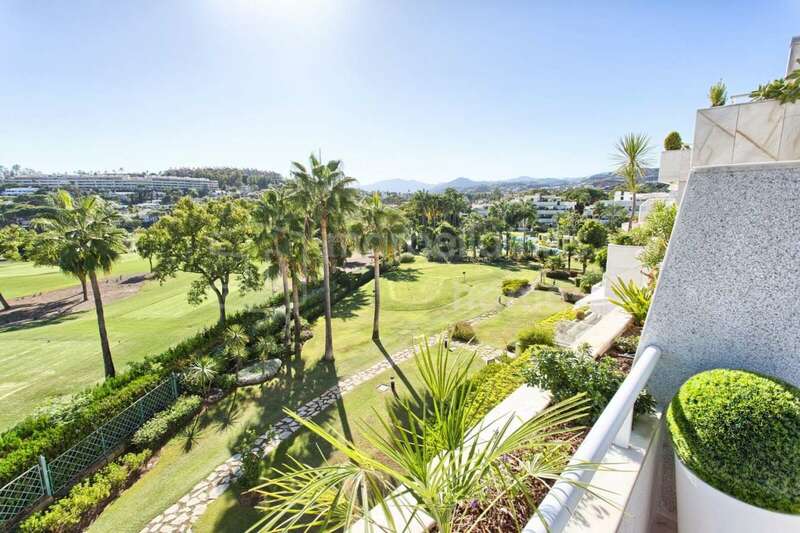 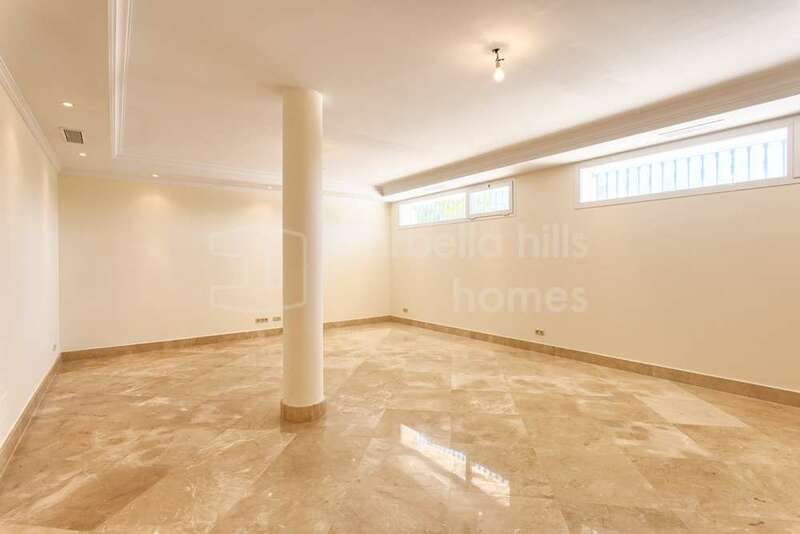 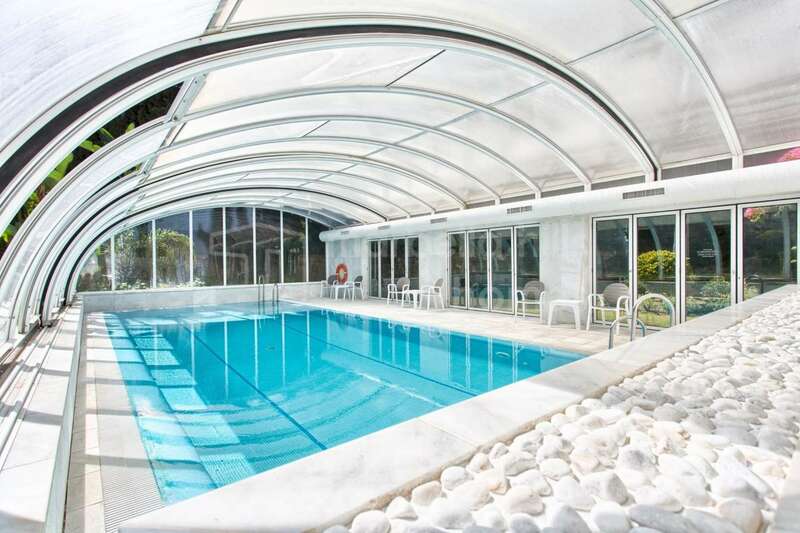 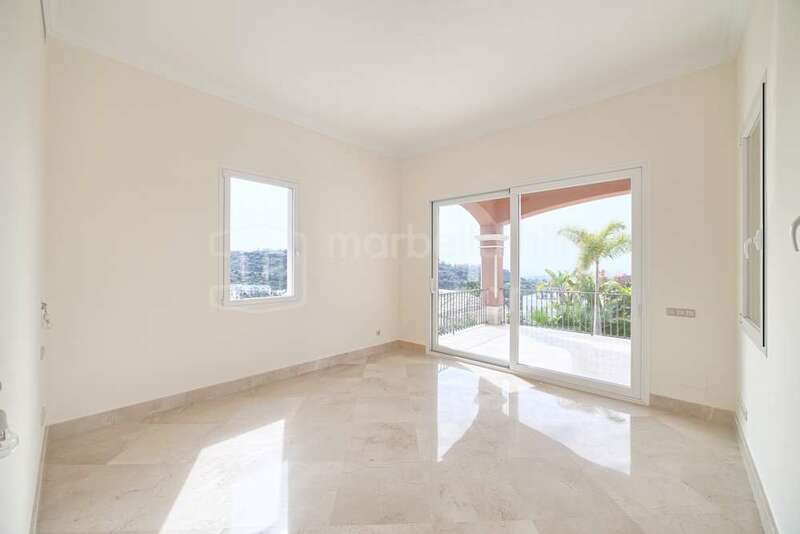 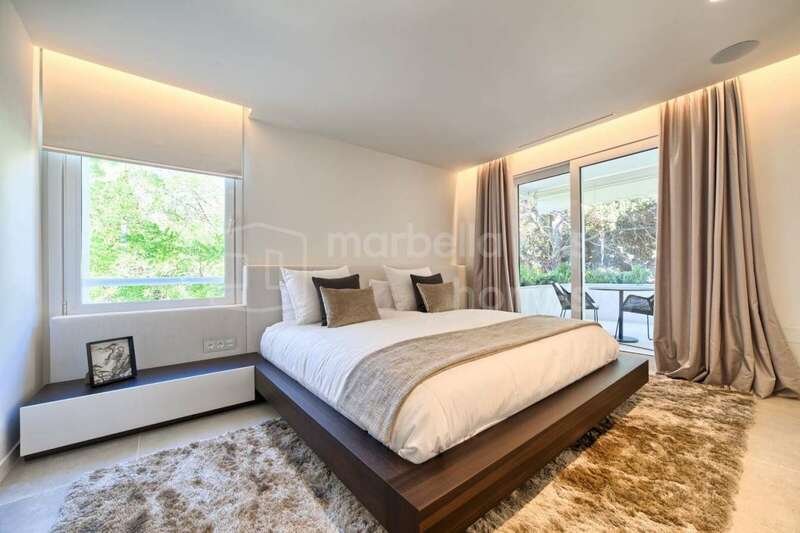 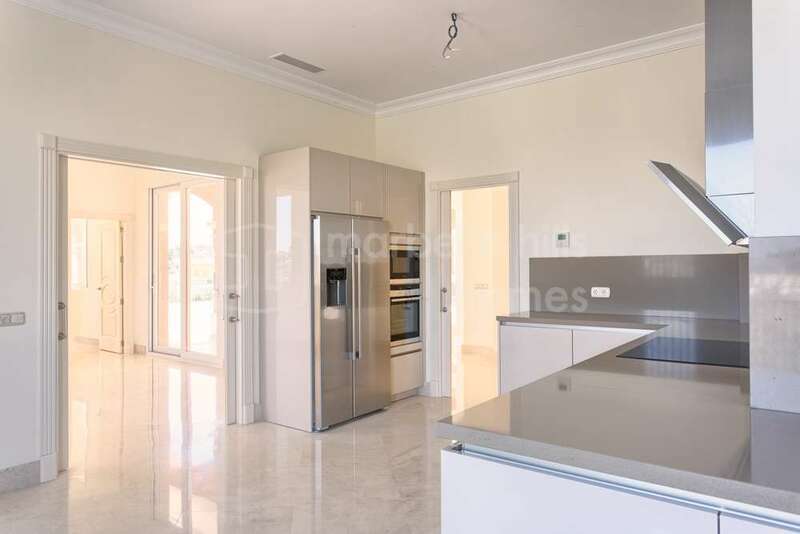 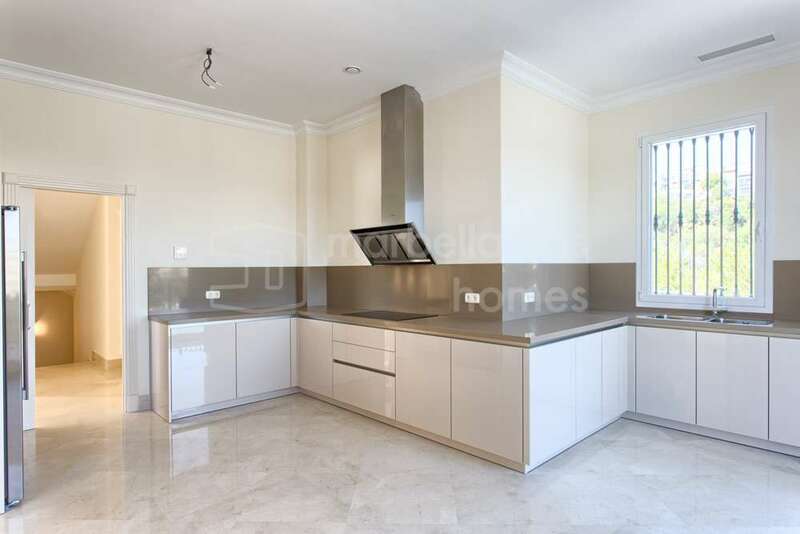 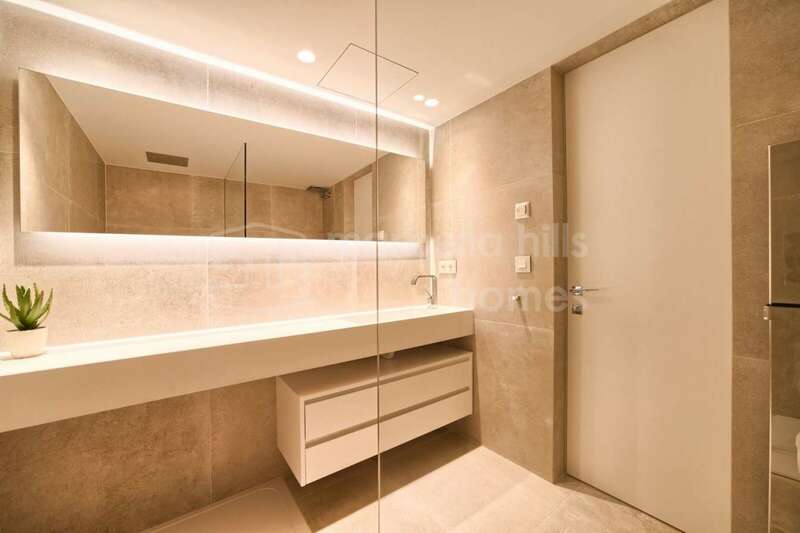 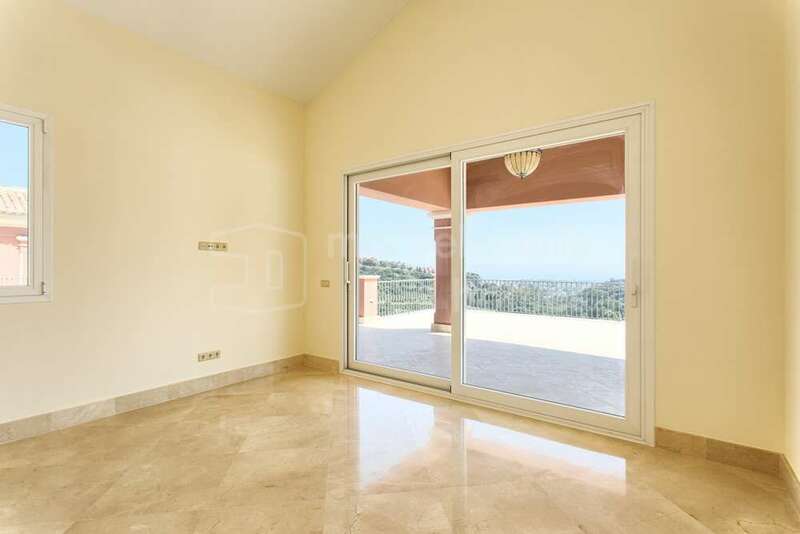 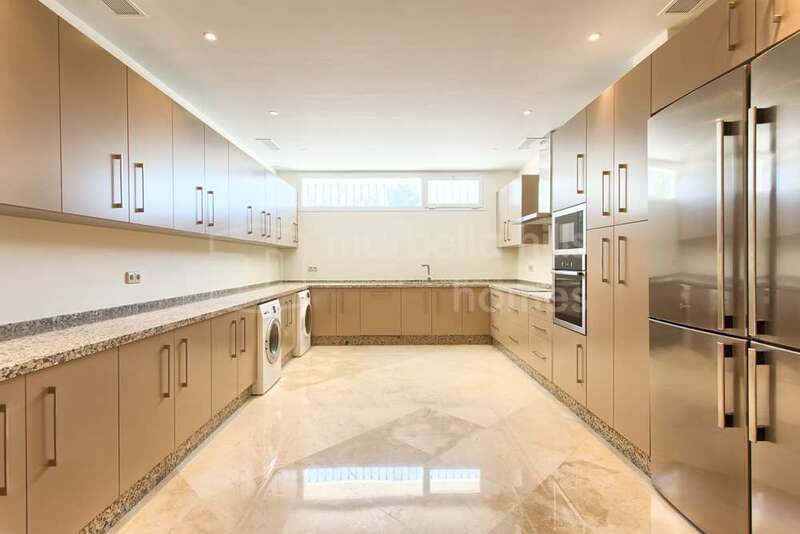 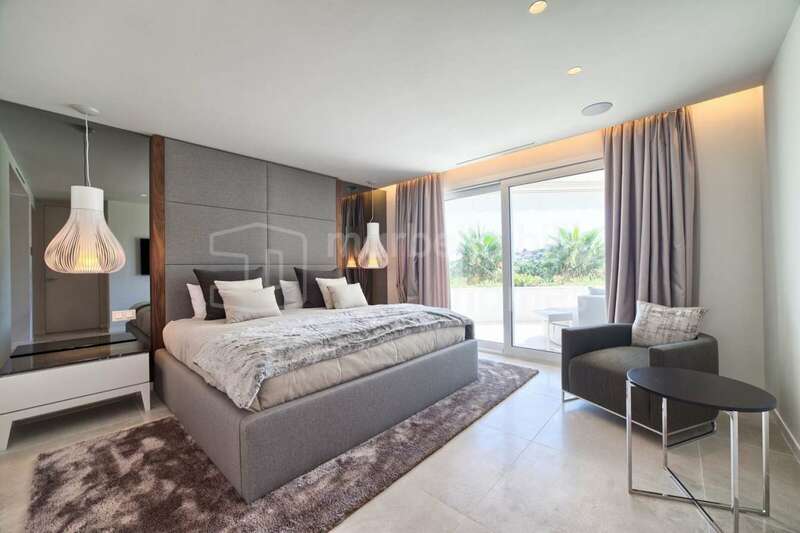 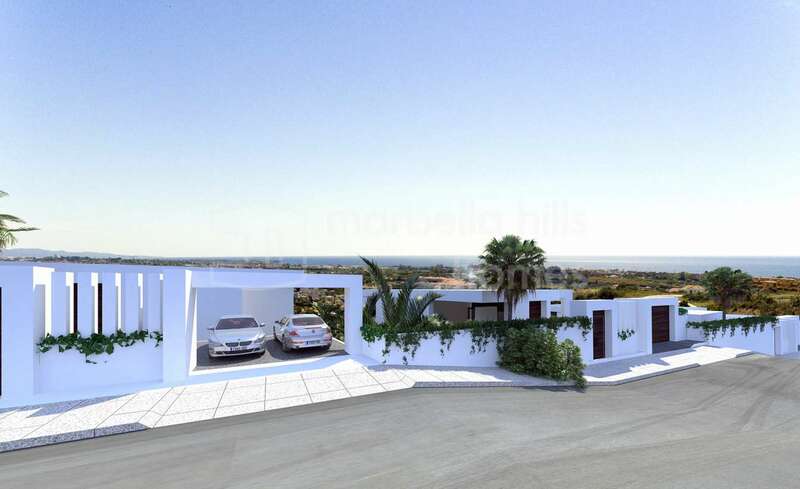 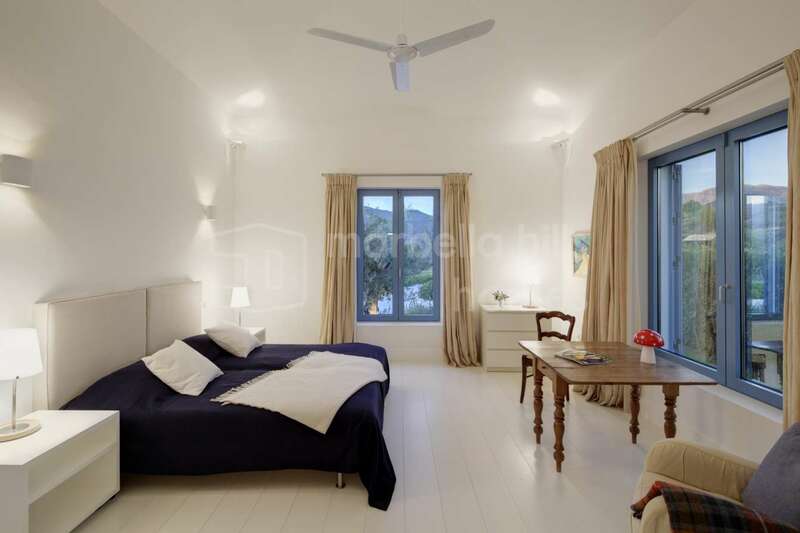 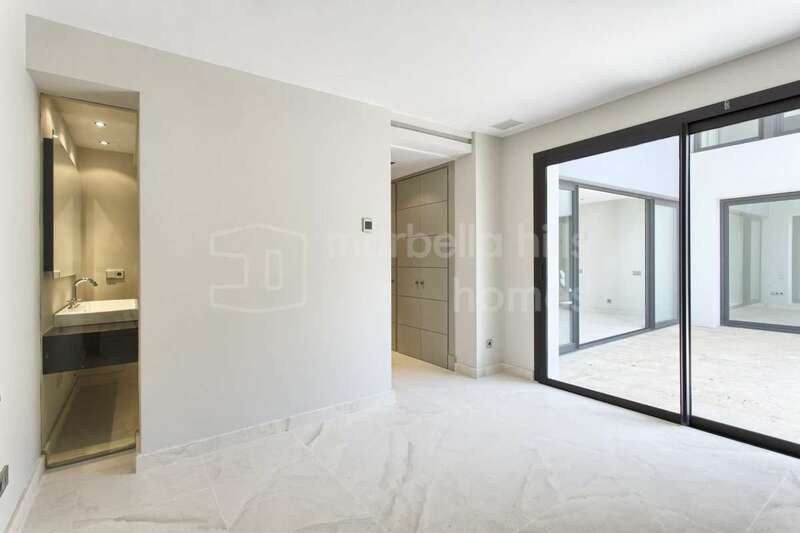 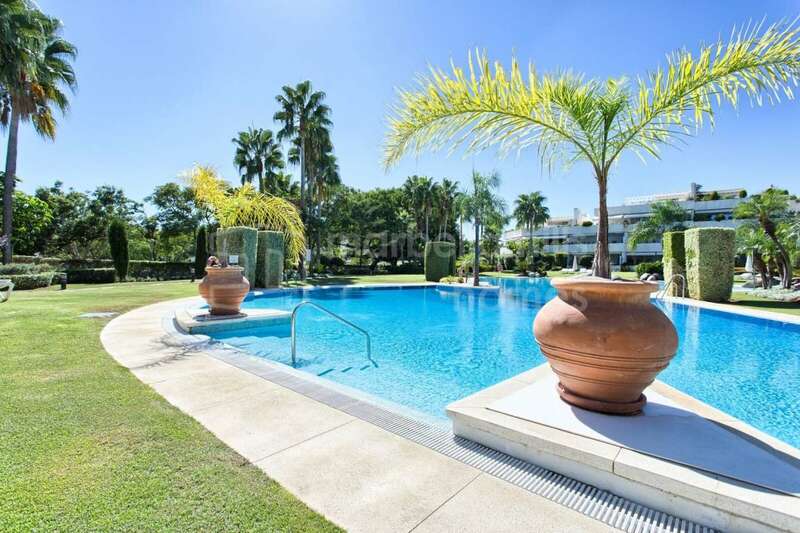 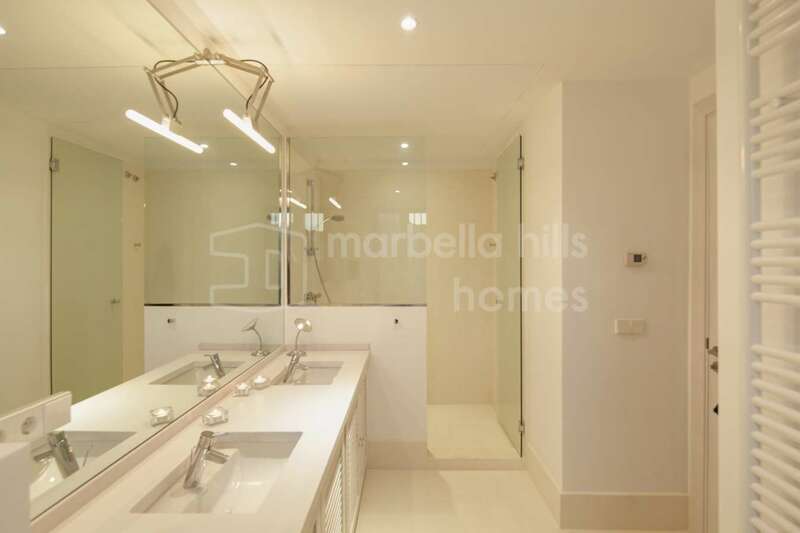 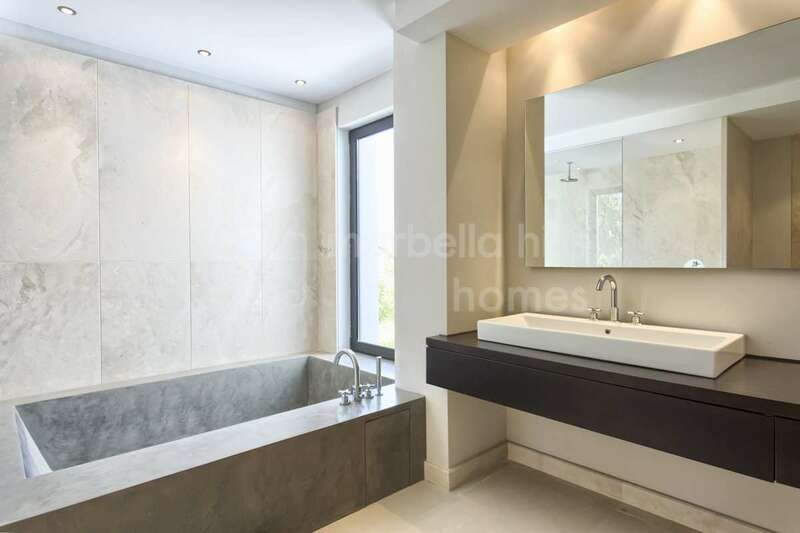 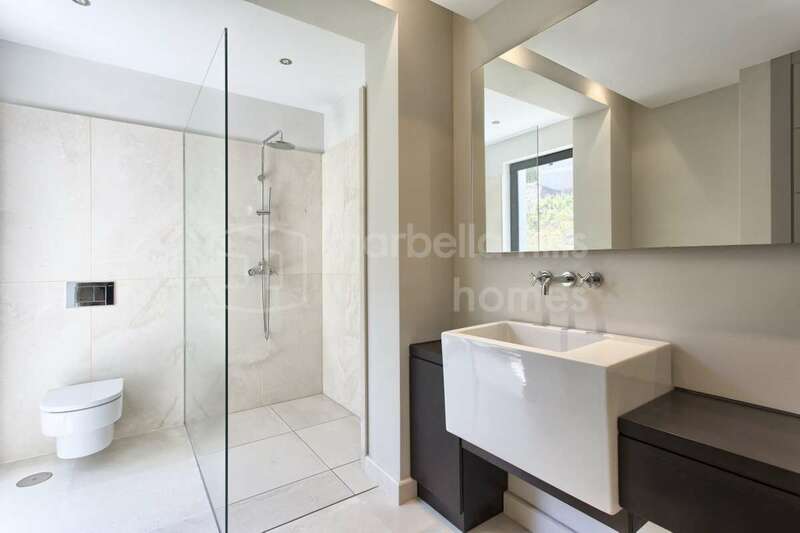 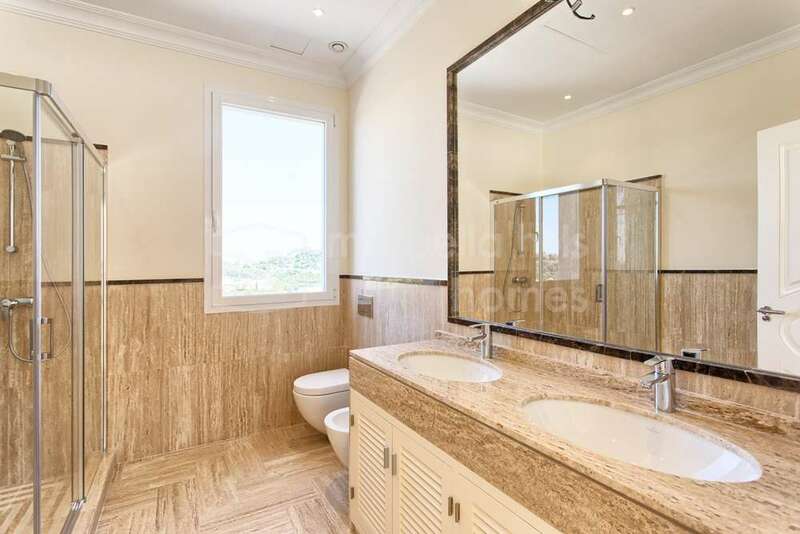 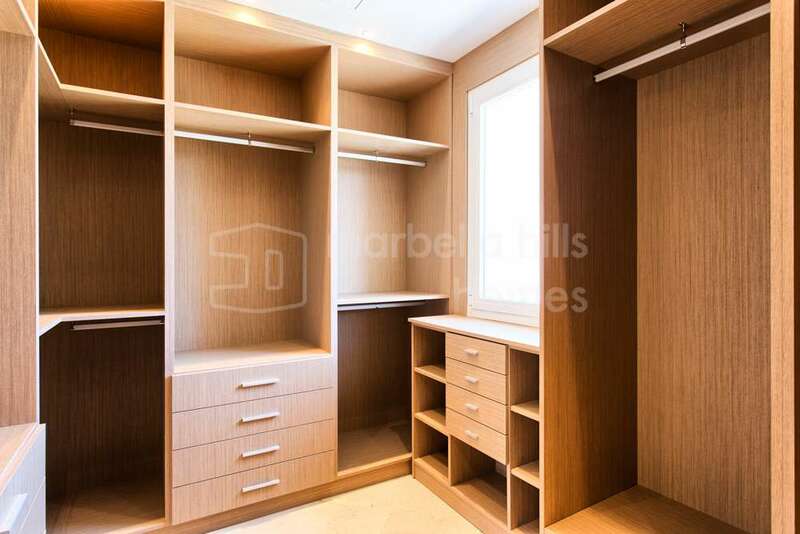 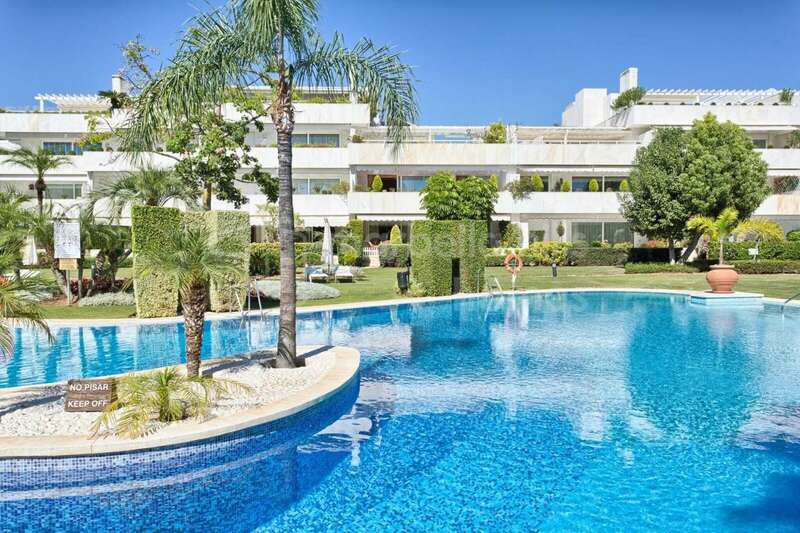 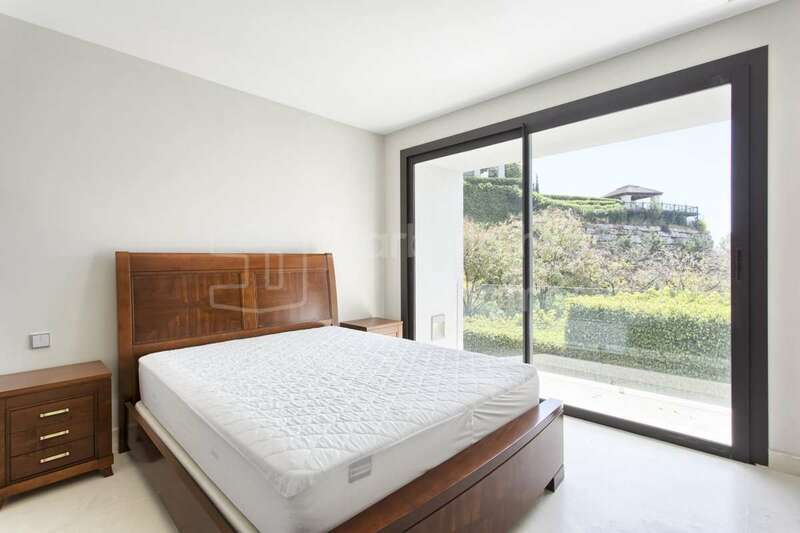 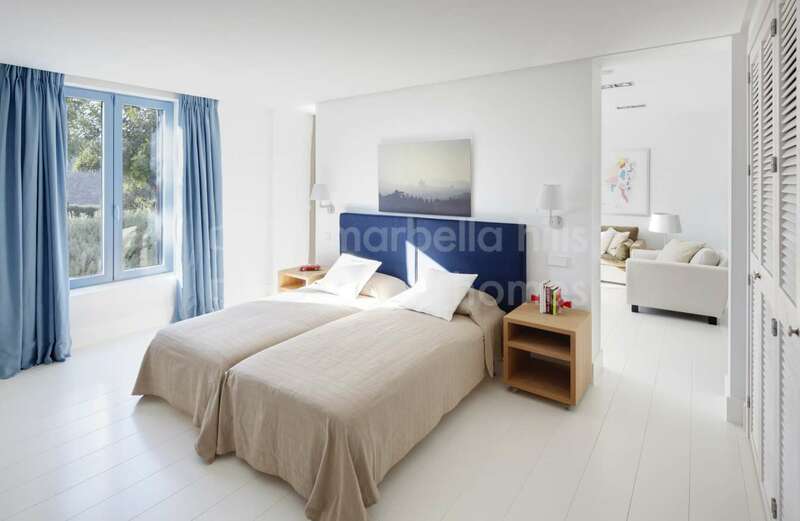 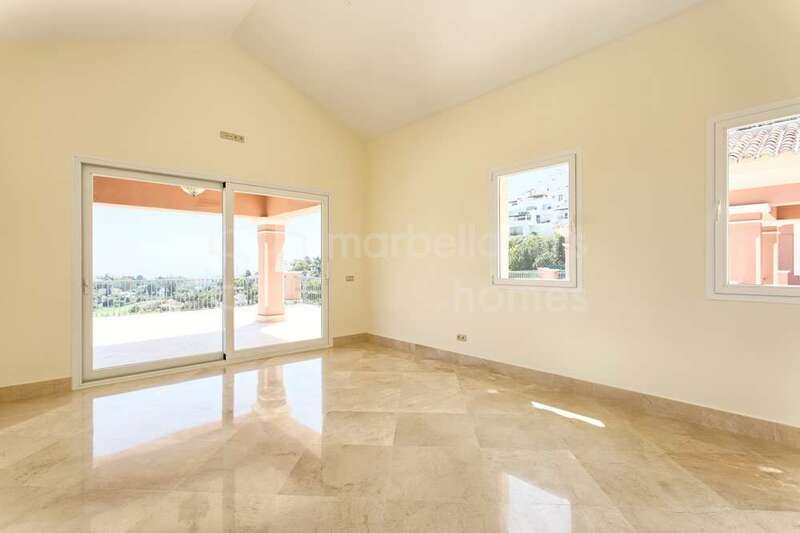 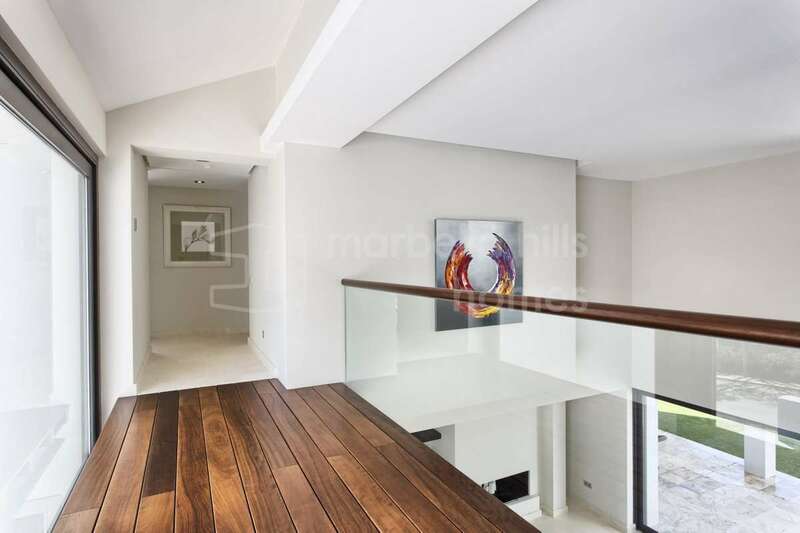 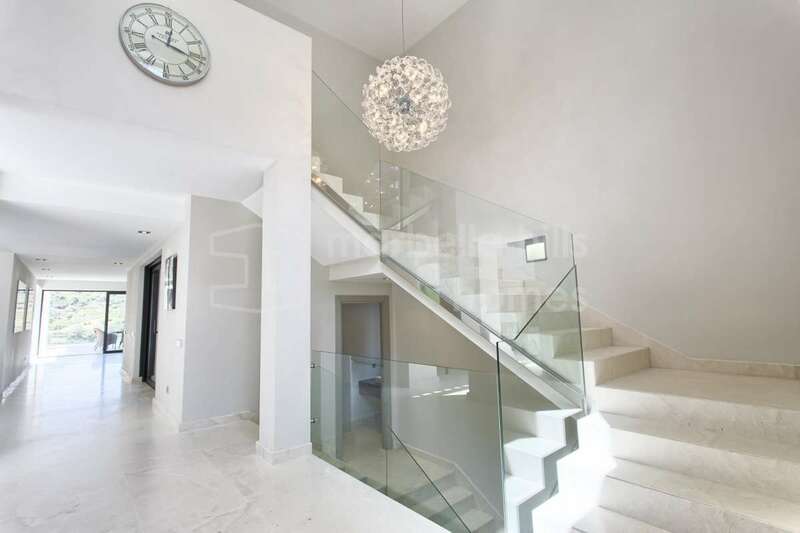 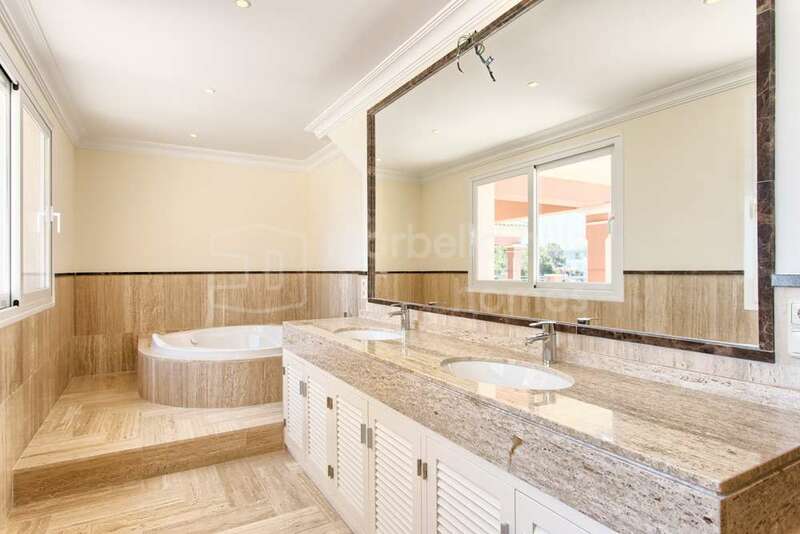 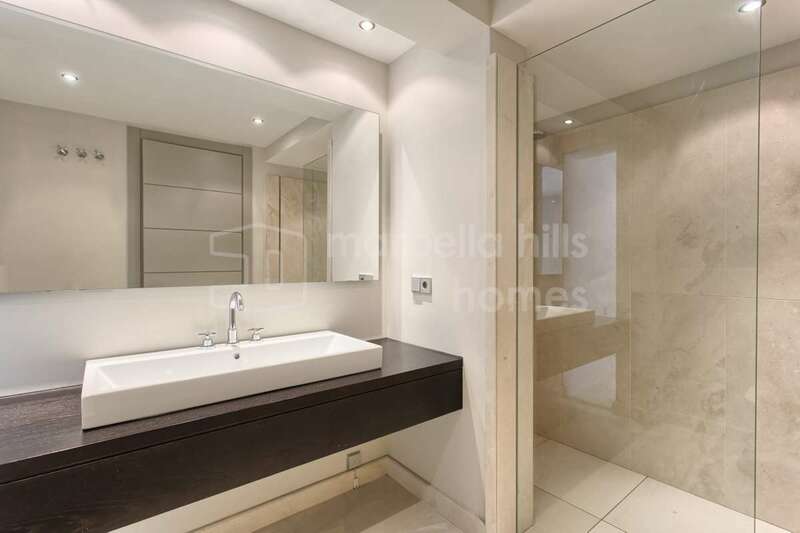 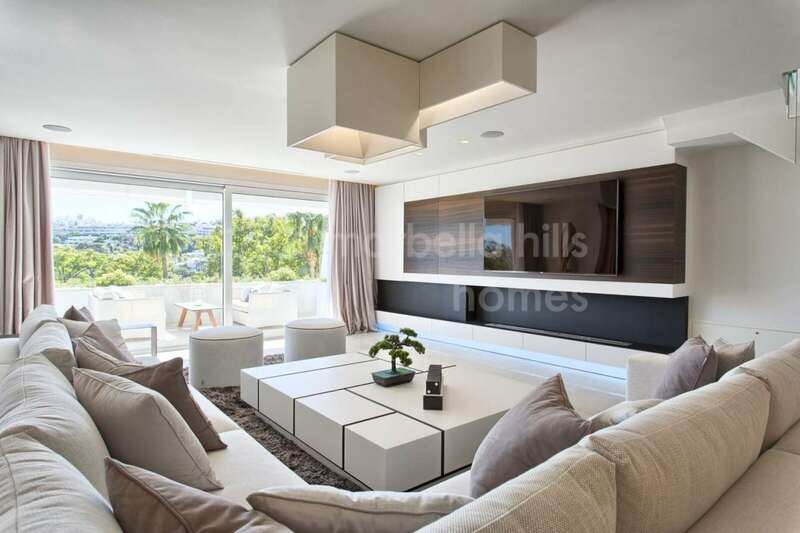 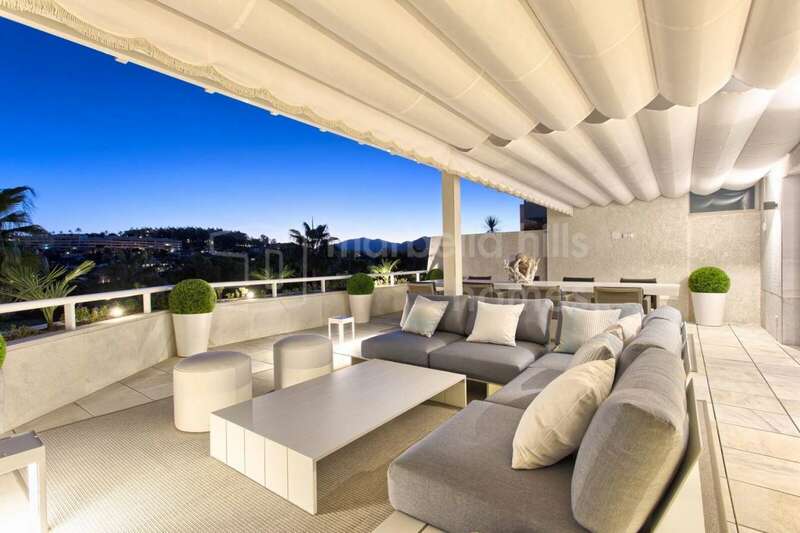 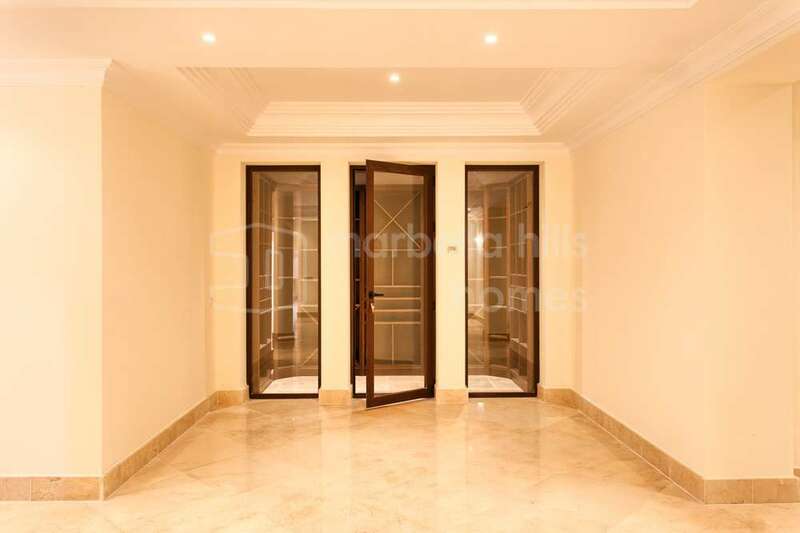 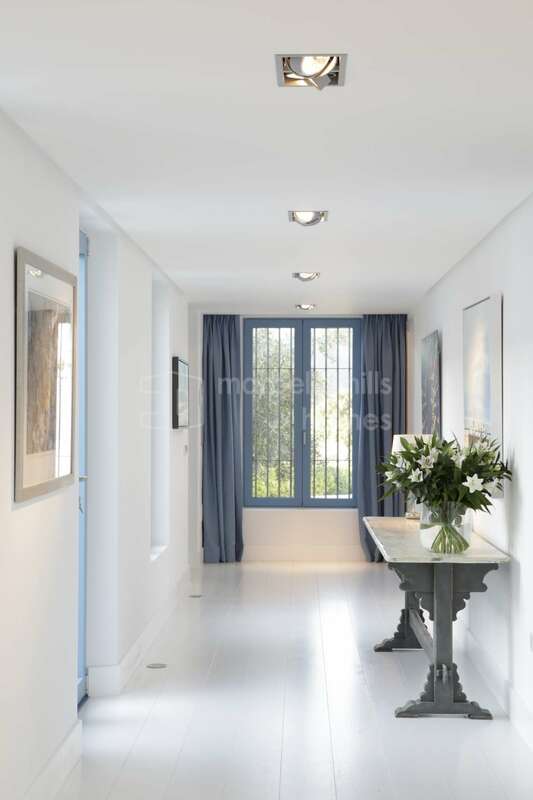 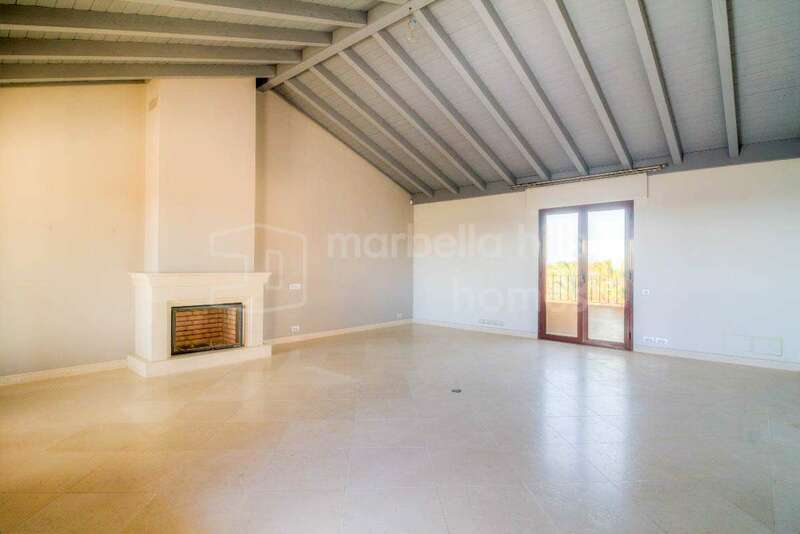 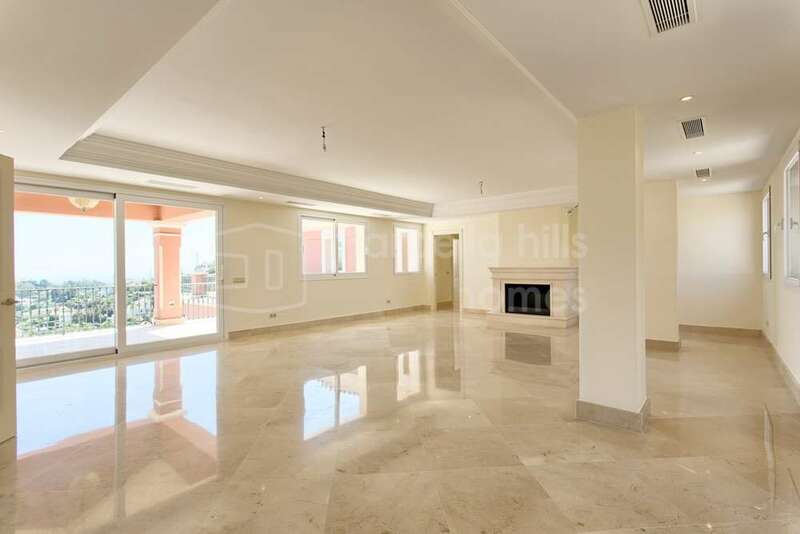 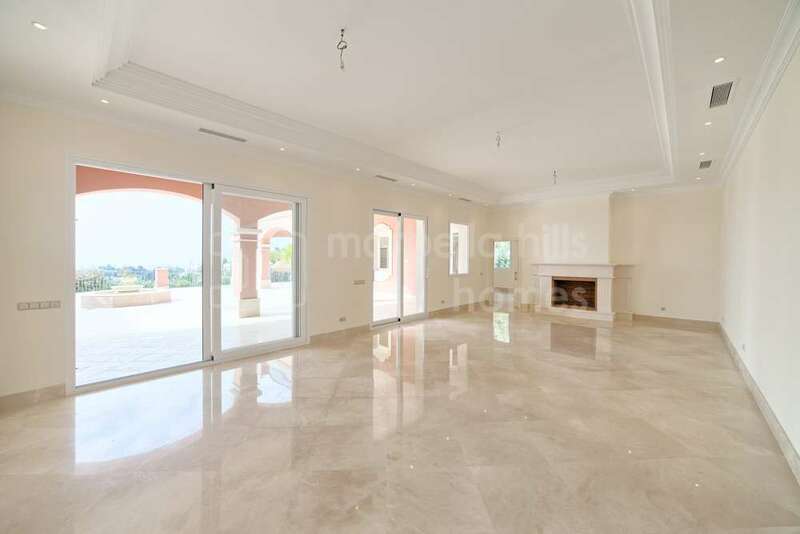 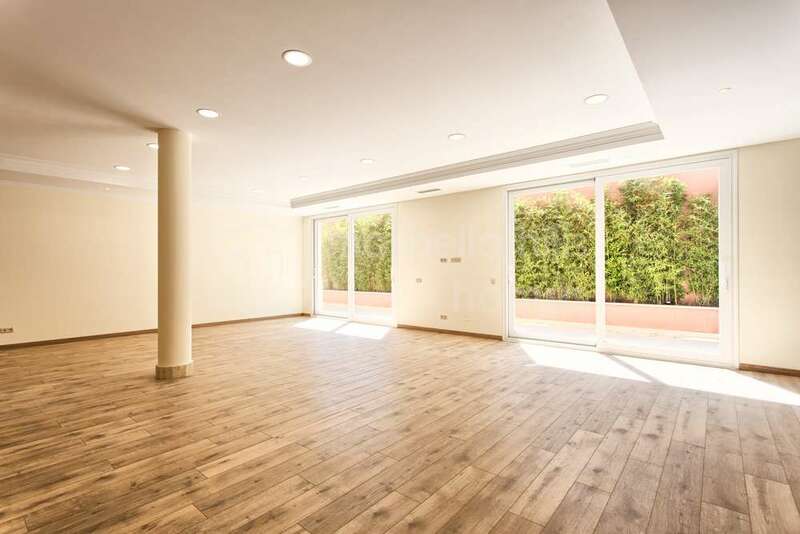 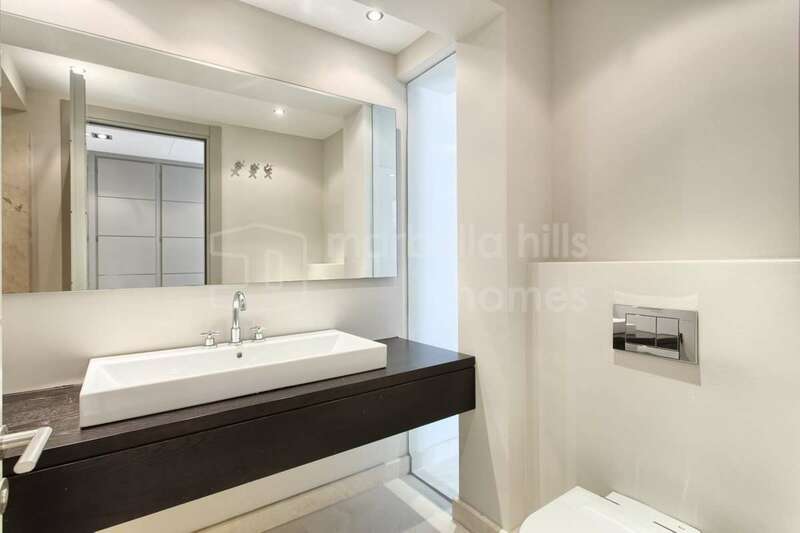 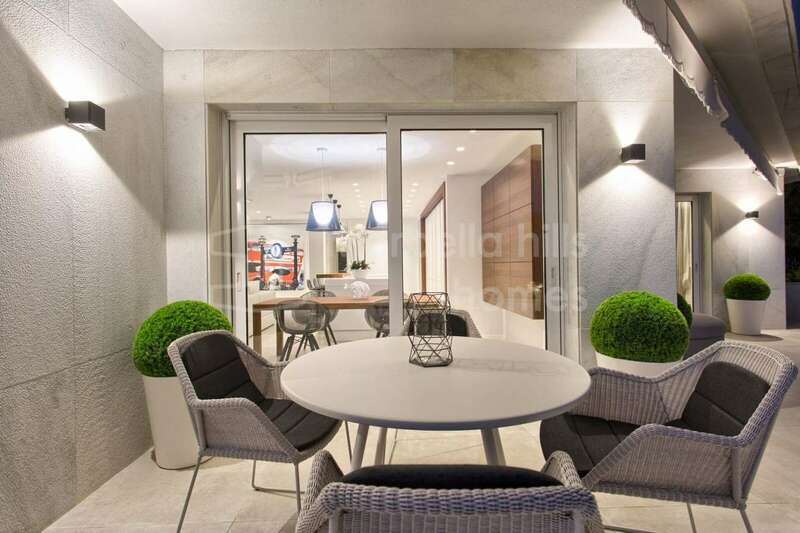 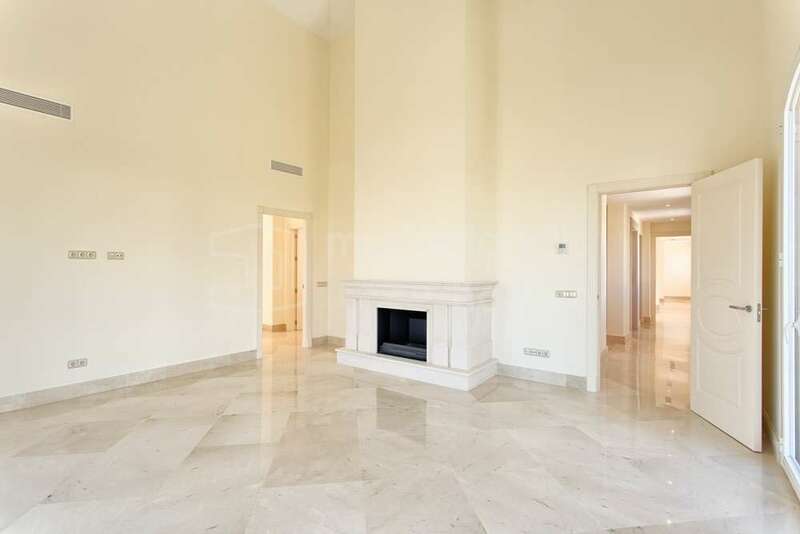 This two-bedroom penthouse in Mijas Costa would make an elegant holiday home. 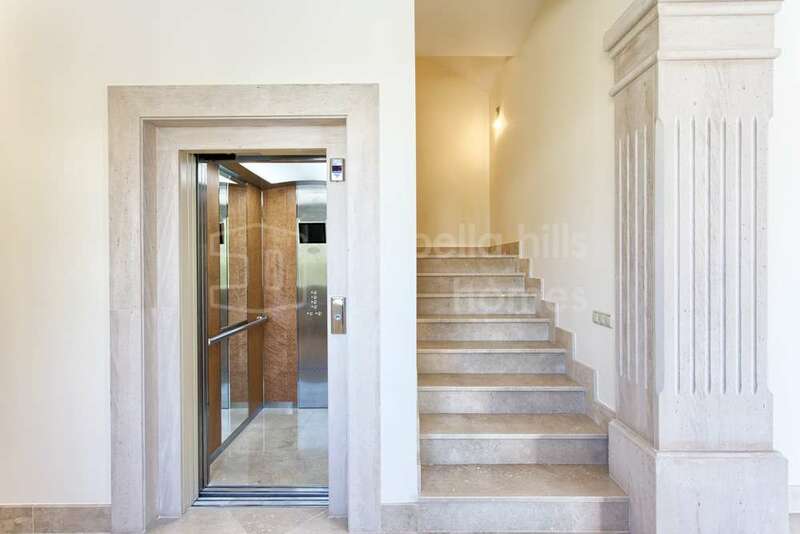 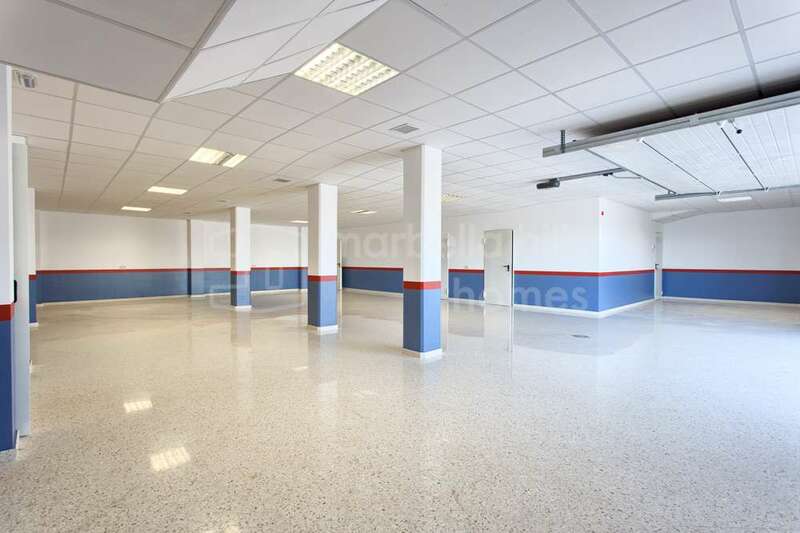 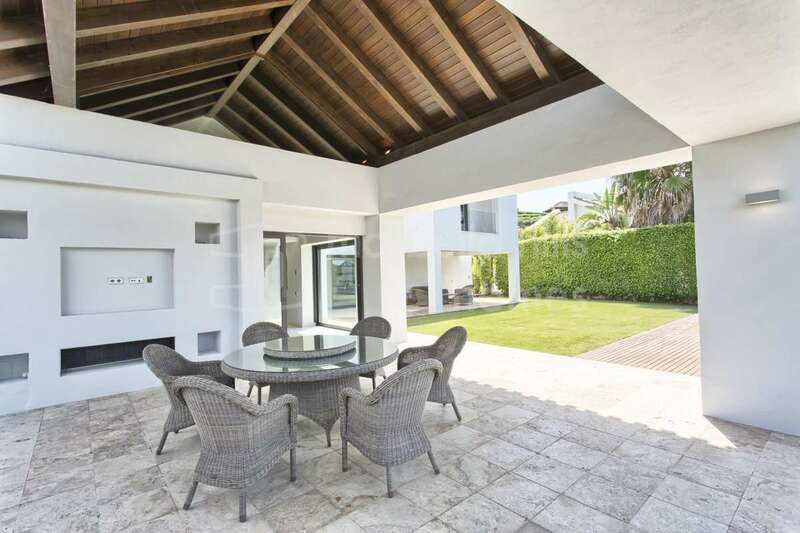 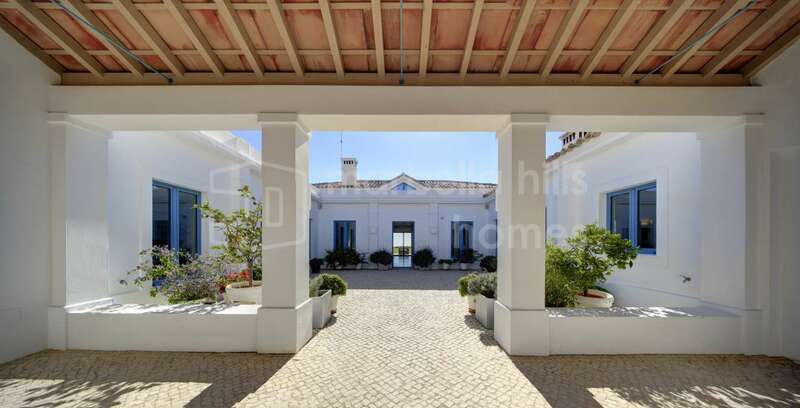 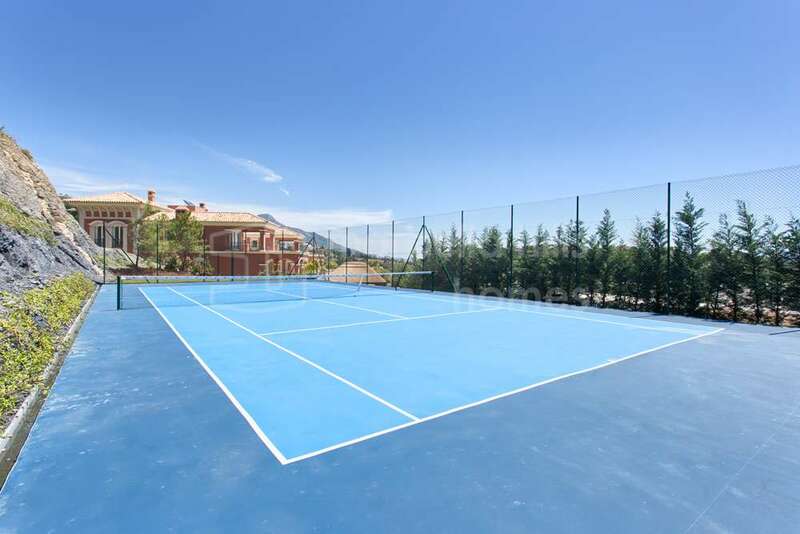 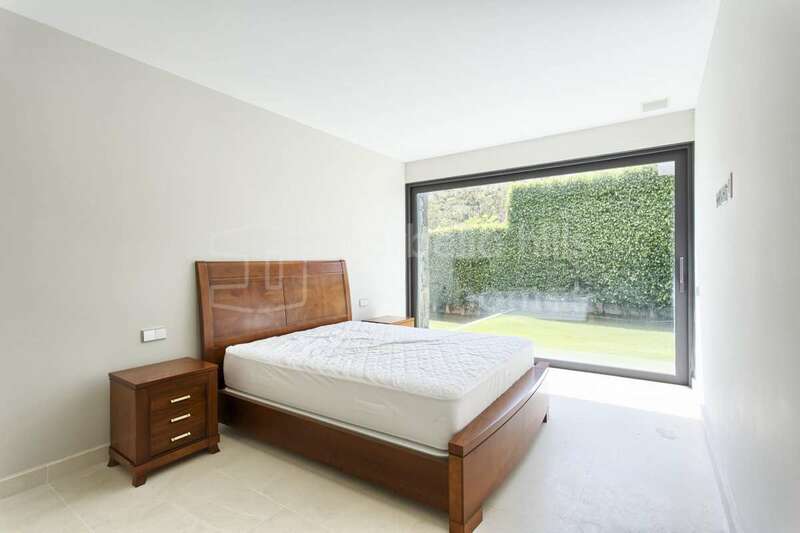 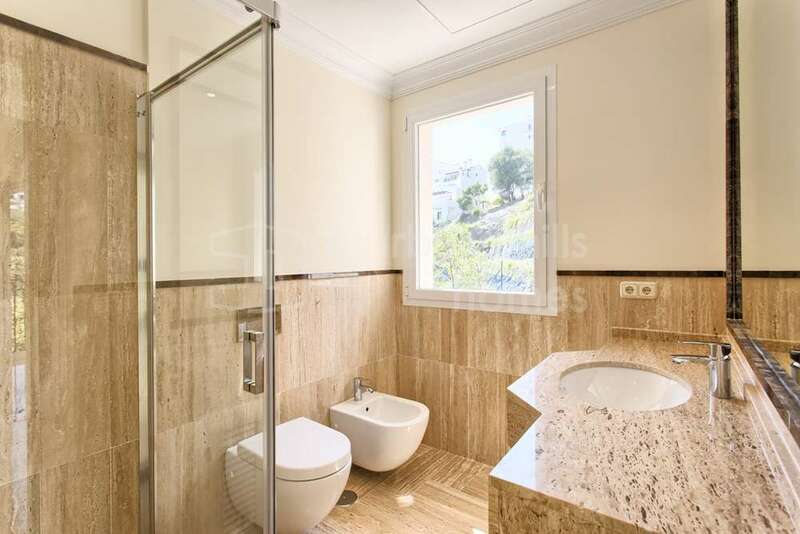 It has been completely renovated, is in a secure, gated community and is located close to golf courses and shops, as well as the airport. 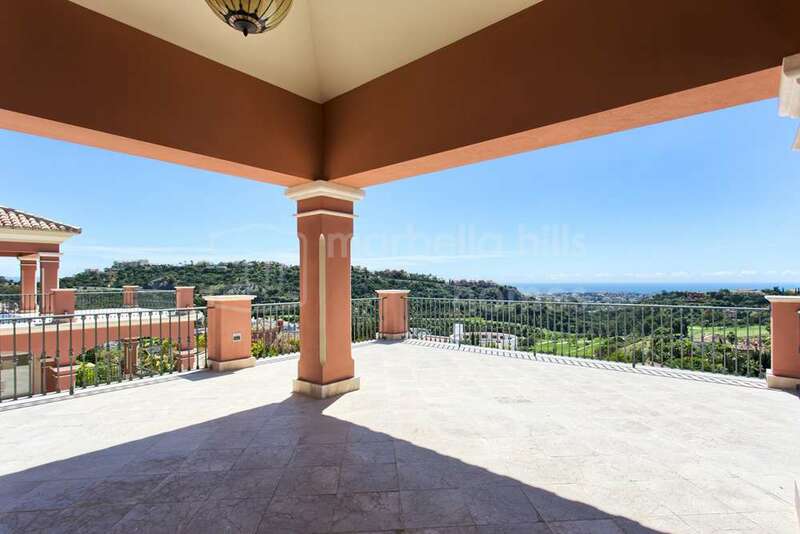 It is also well positioned to provide amazing views. 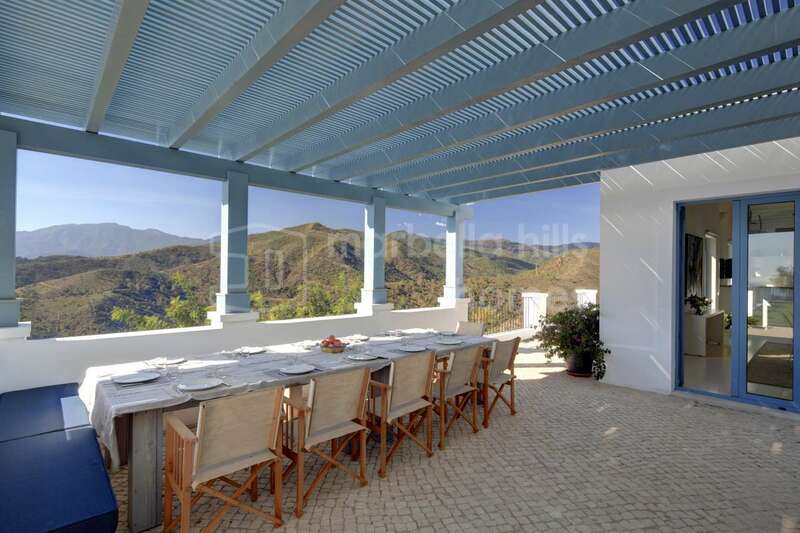 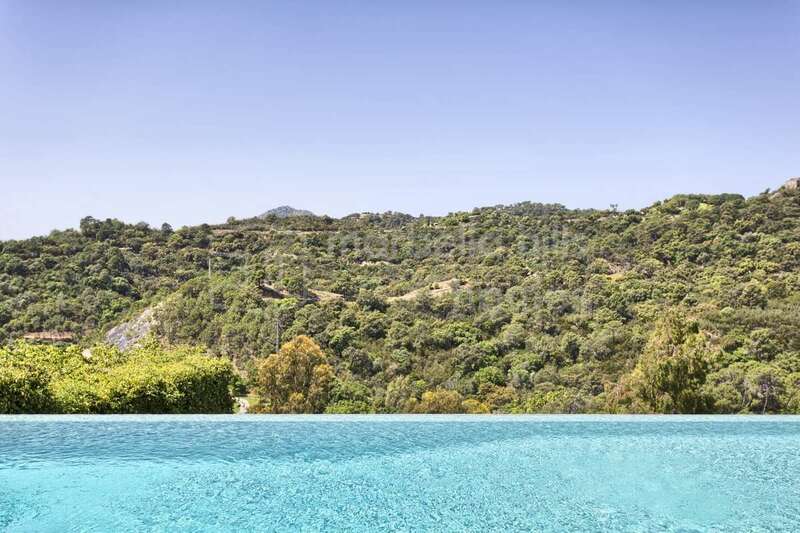 And for those buyers searching for a property that offers a taste of ‘authentic Spain’, this two-bedroom finca in a Sierra Bermeja mountain setting outside the town of Estepona is the perfect answer. 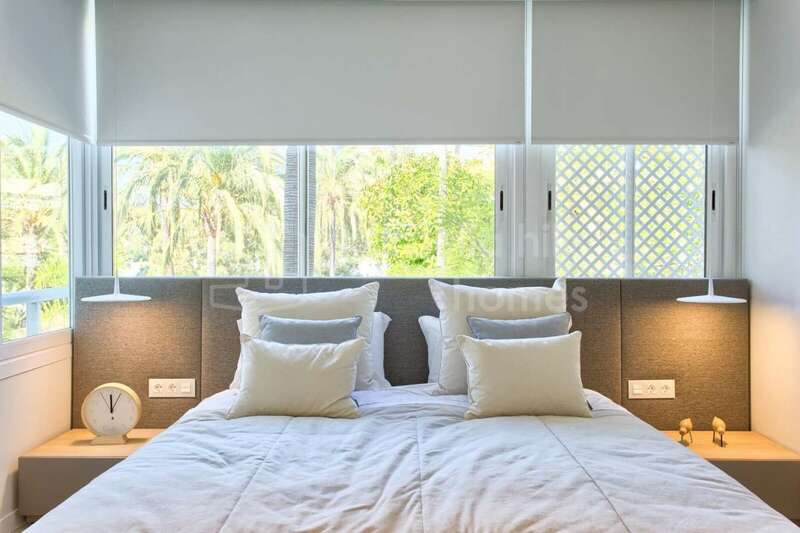 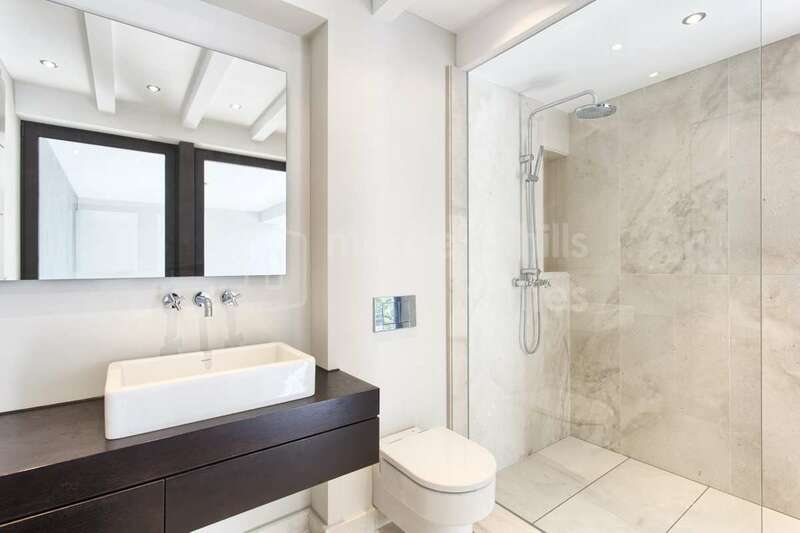 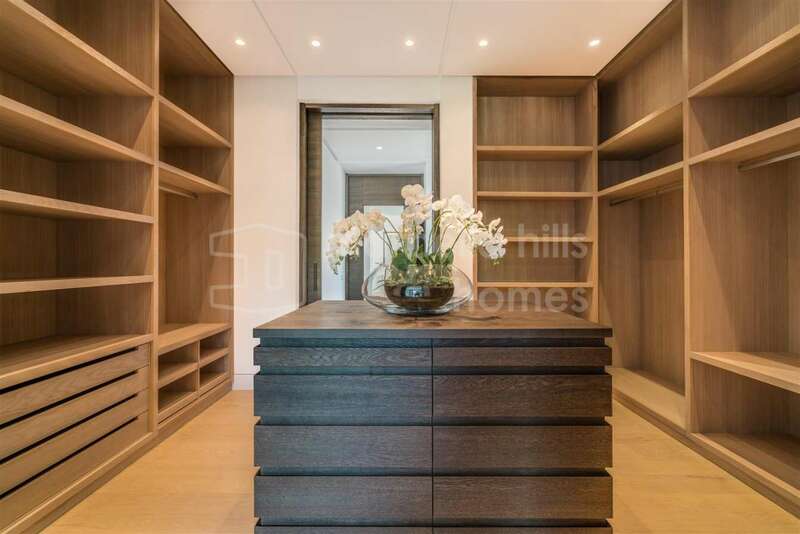 It comes with private pool, a large living room – dining room with fireplace giving direct access to a pergola – a private pool and beautiful subtropical garden, a fully equipped kitchen, two bedrooms and two bathrooms. 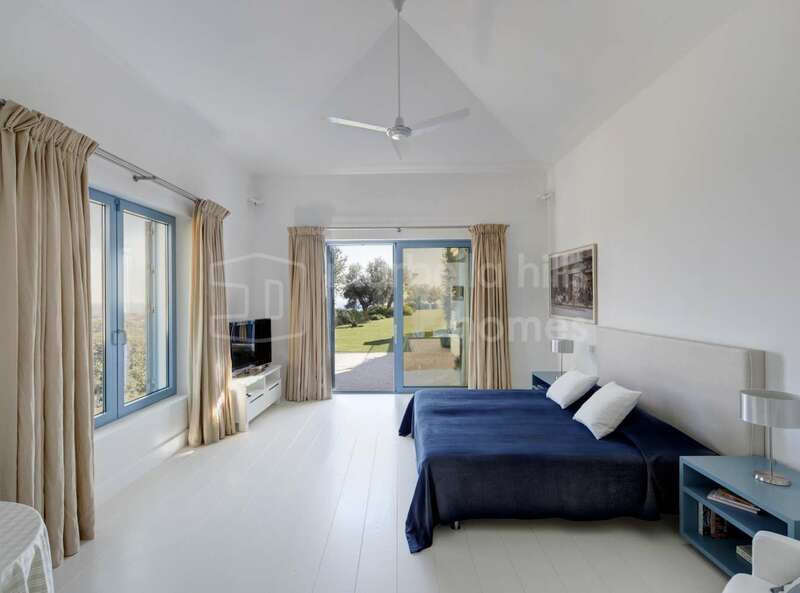 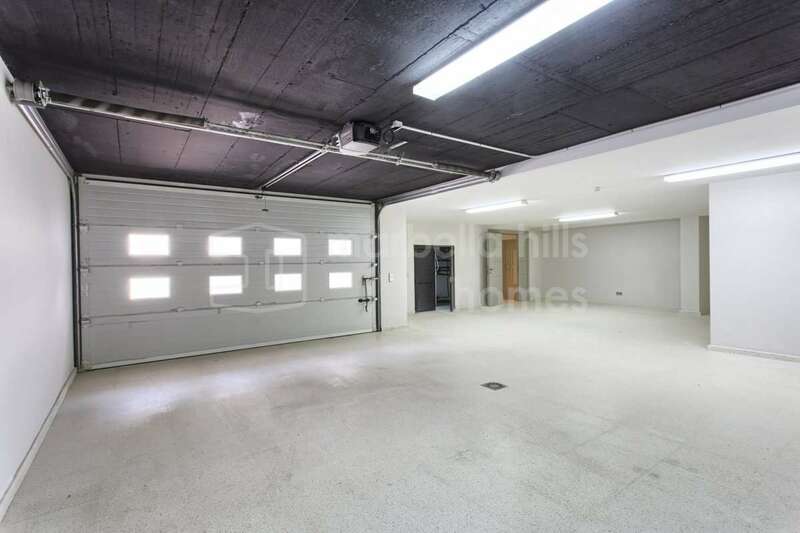 Plus, two additional guest rooms can easily be converted from the current workshop space, and the views are truly panoramic in this exceptional location. 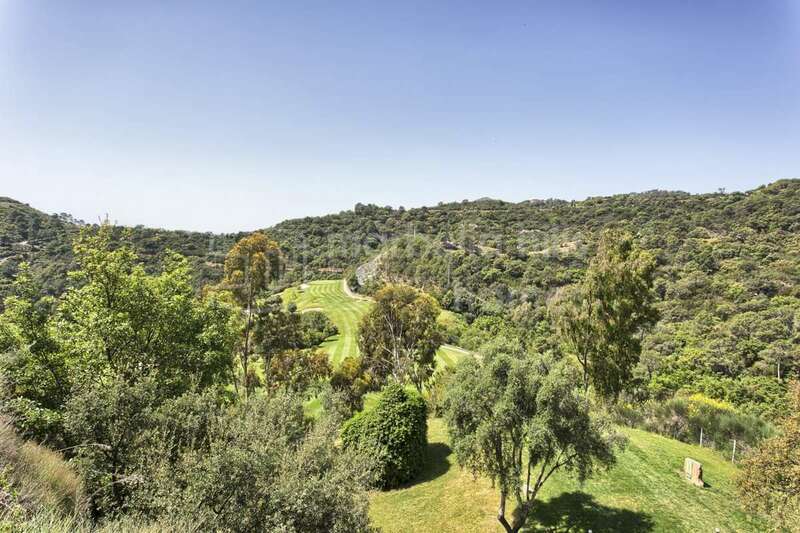 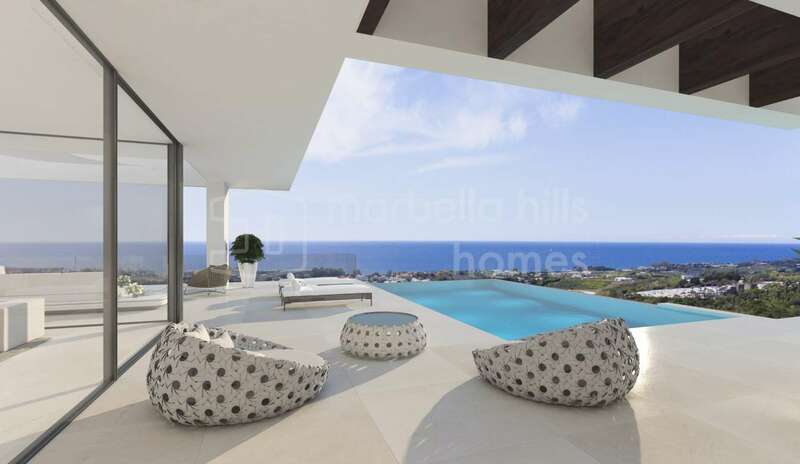 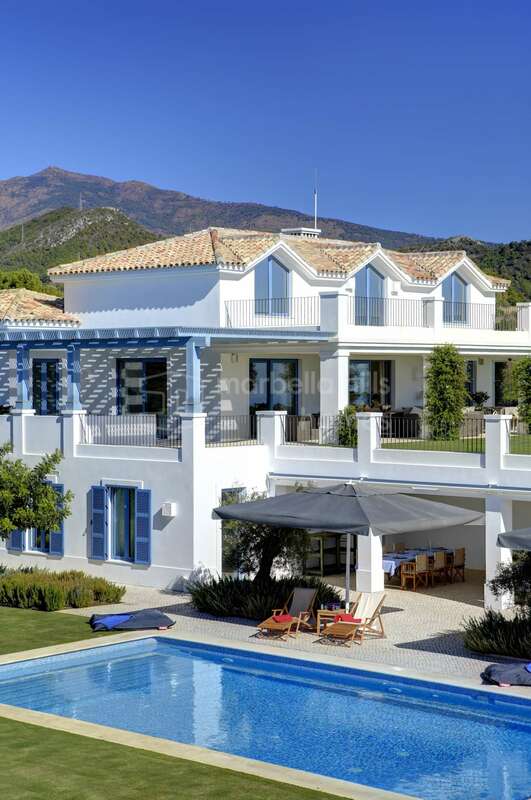 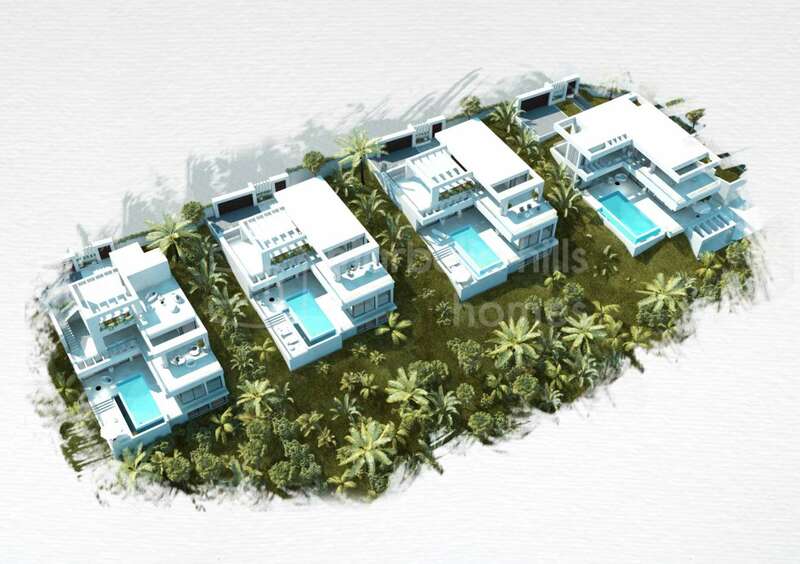 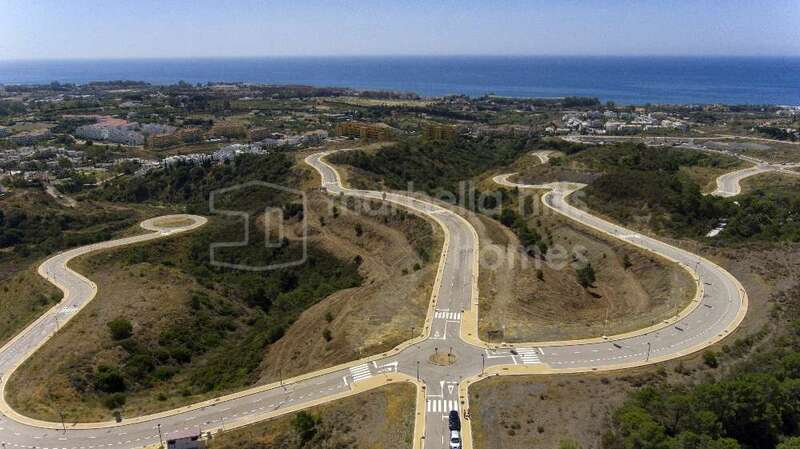 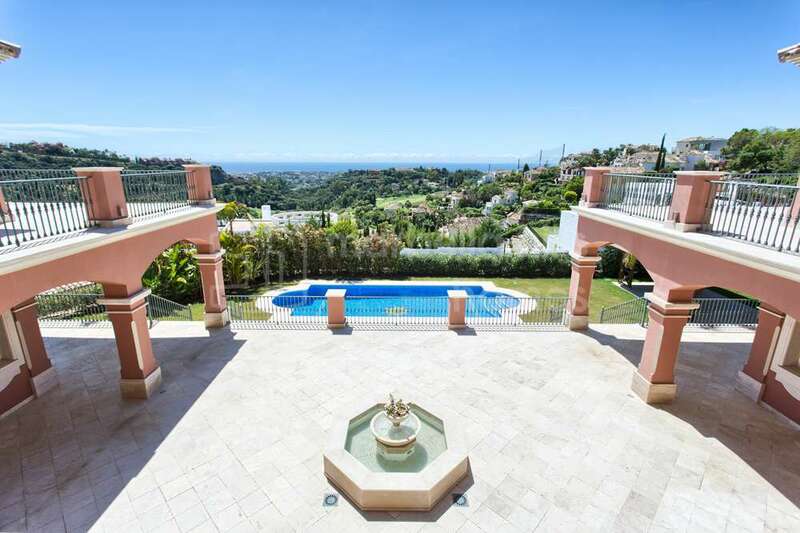 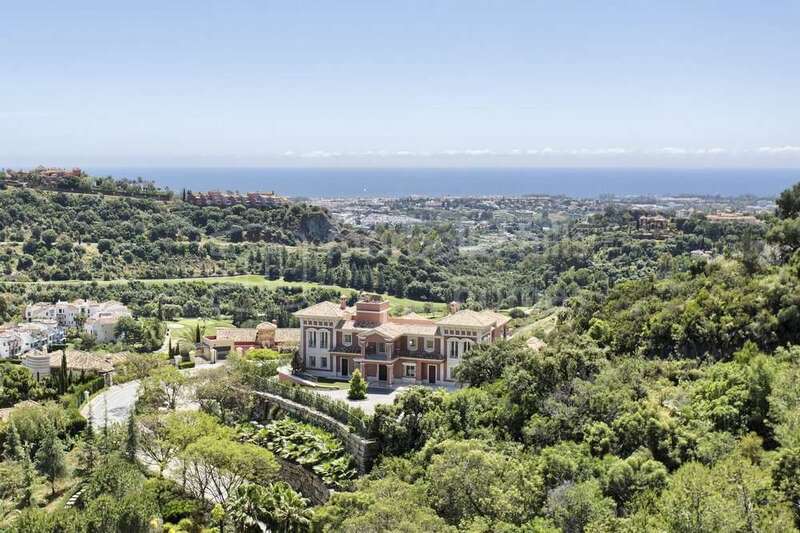 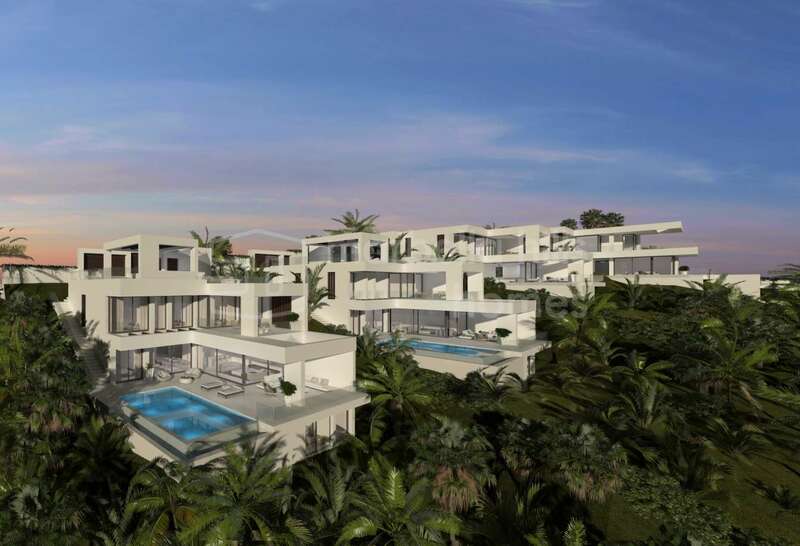 Contact us for more information about our ‘properties with a panoramic view’ in Marbella. 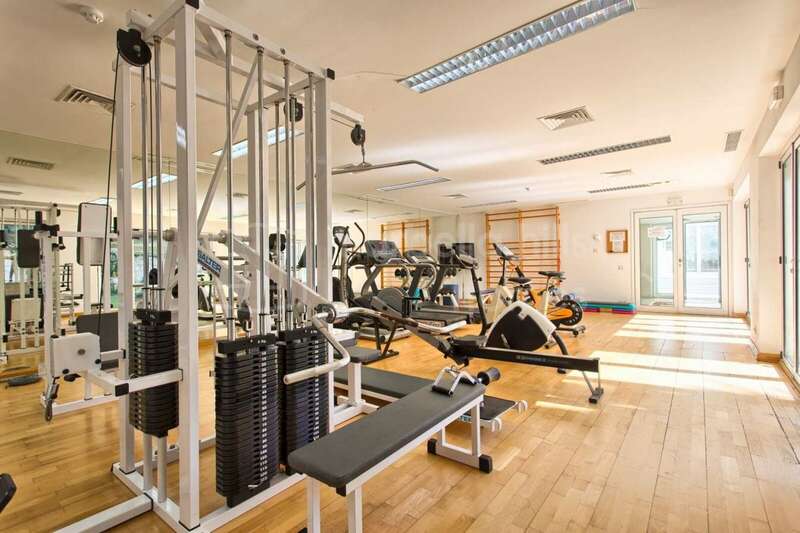 We’ll be delighted to help you.